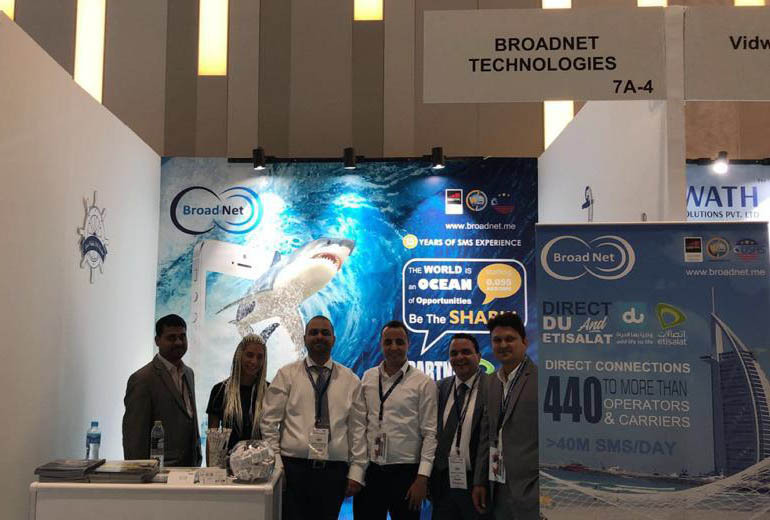 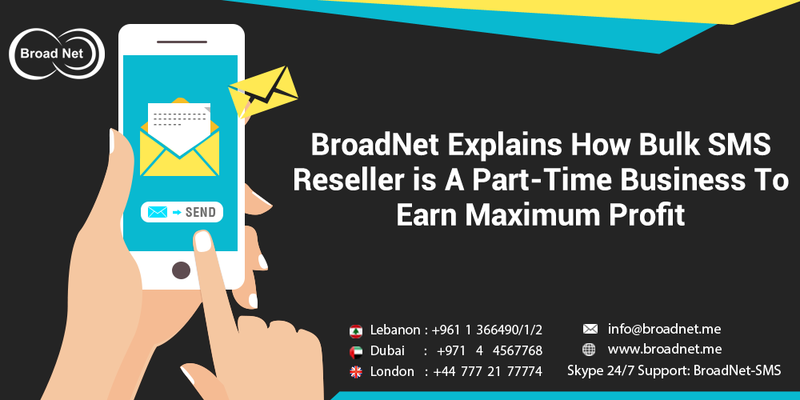 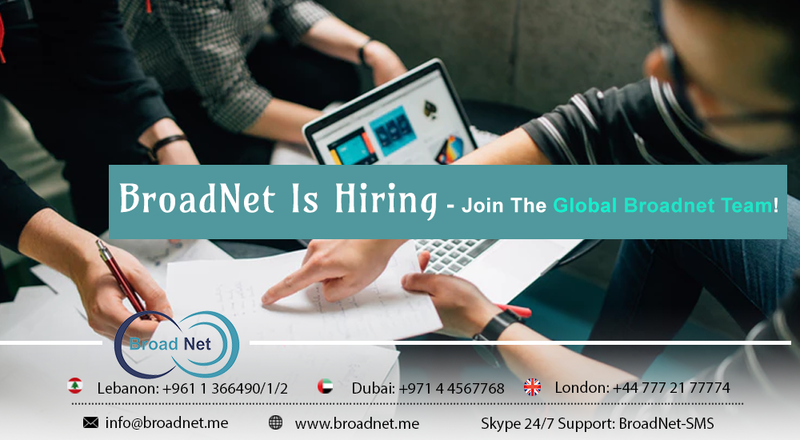 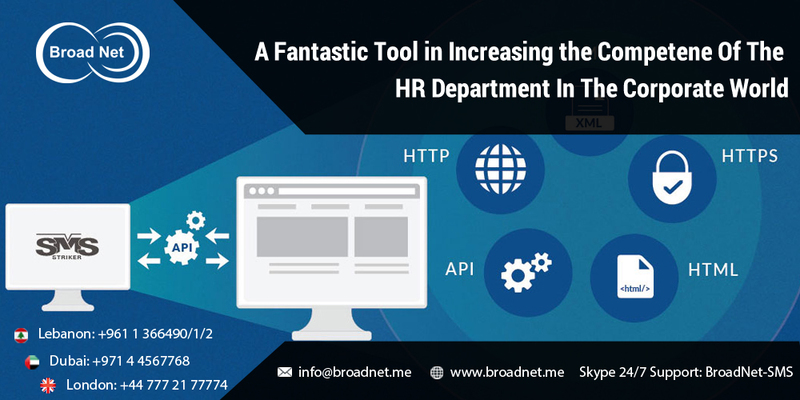 Broadnet Is Hiring - Join The Global Broadnet Team! 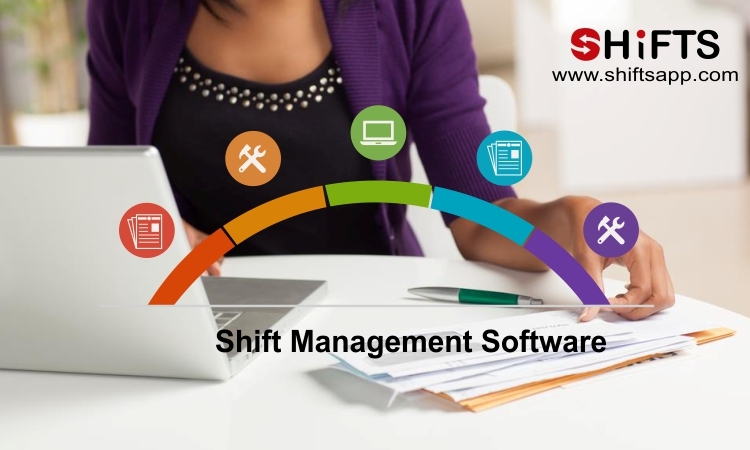 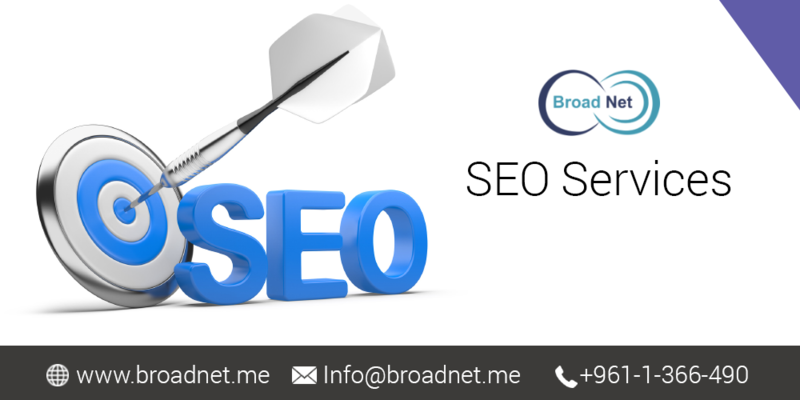 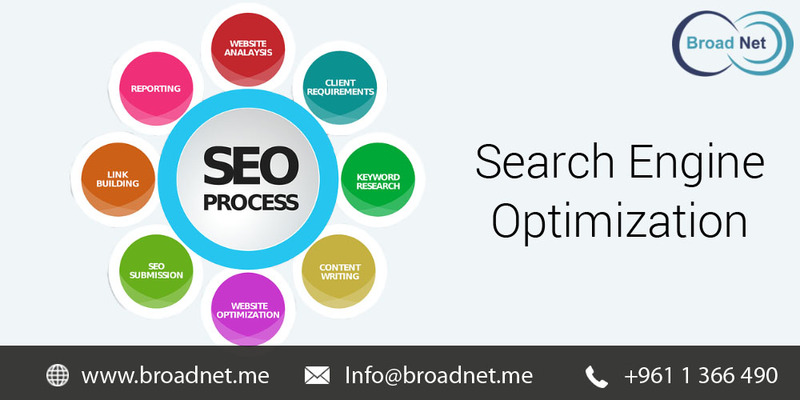 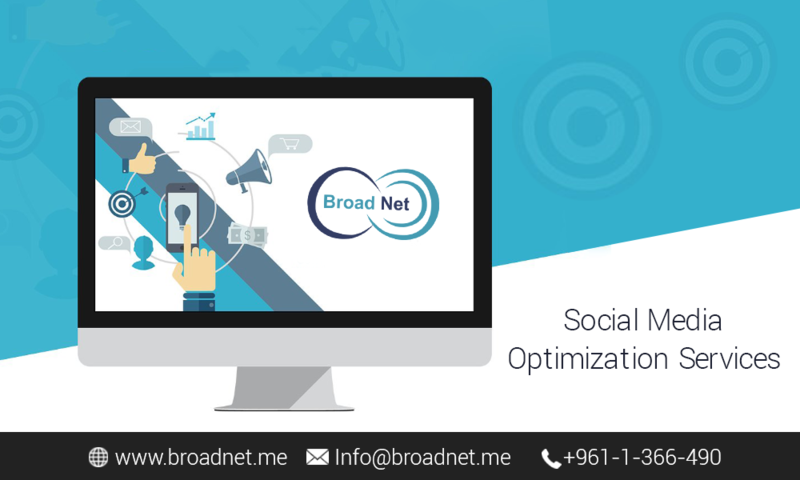 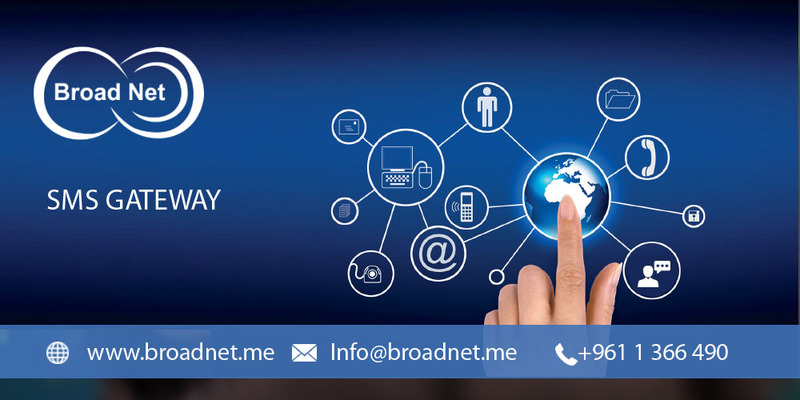 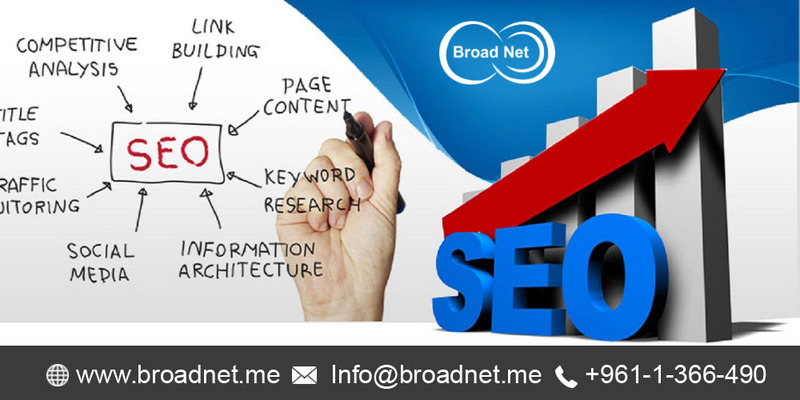 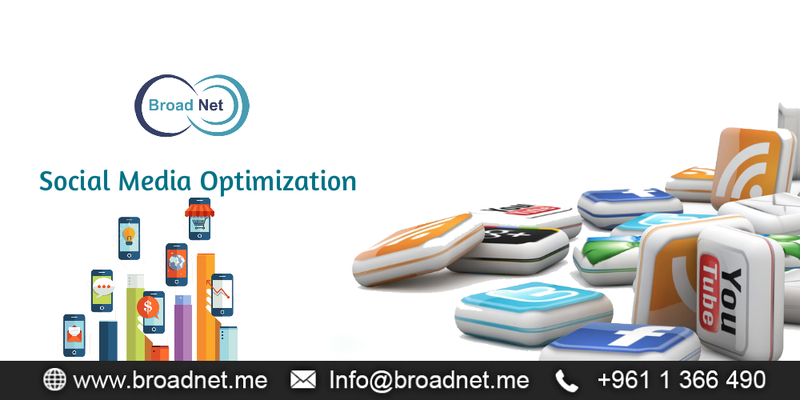 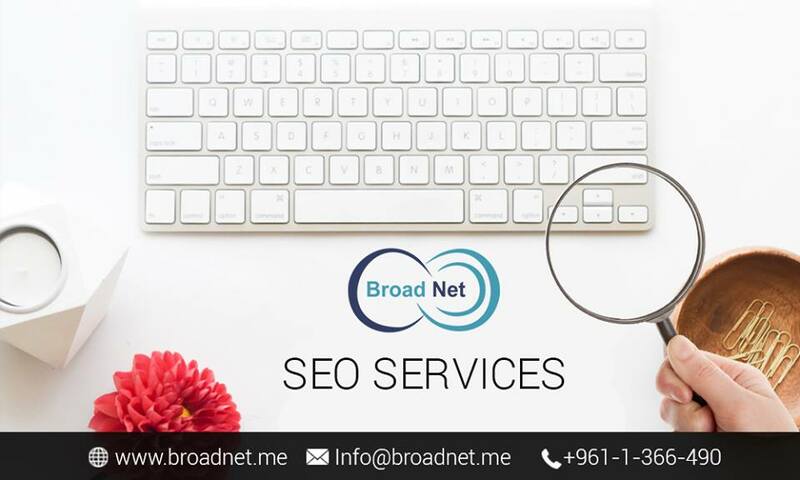 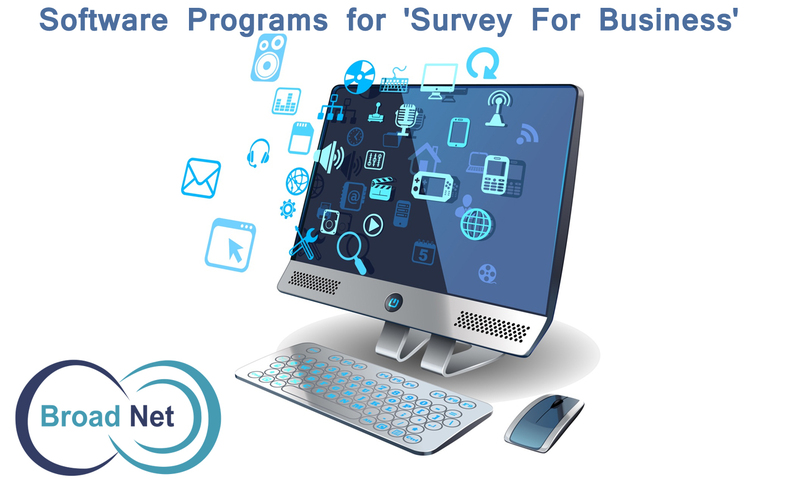 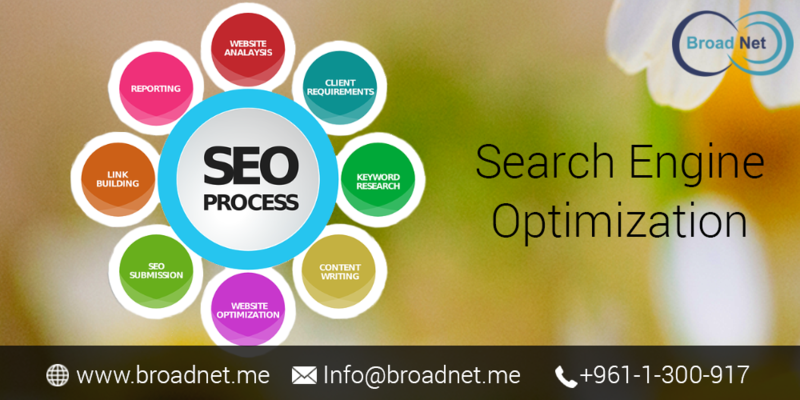 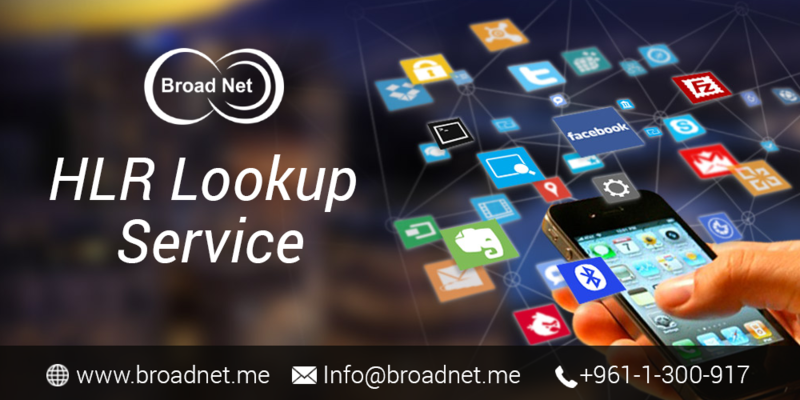 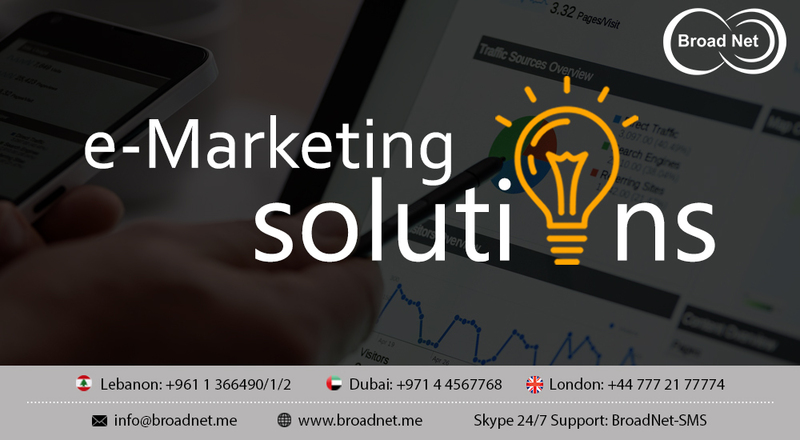 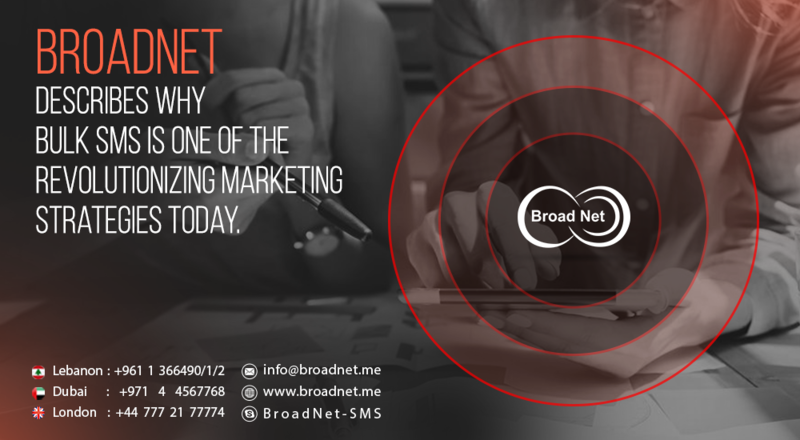 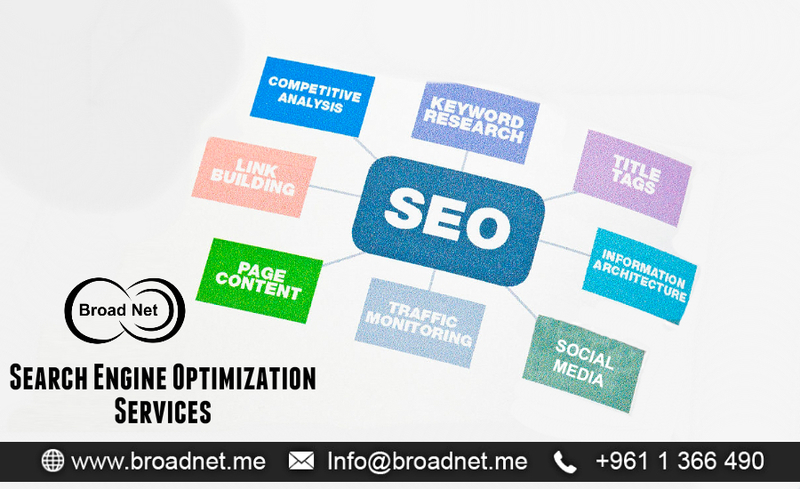 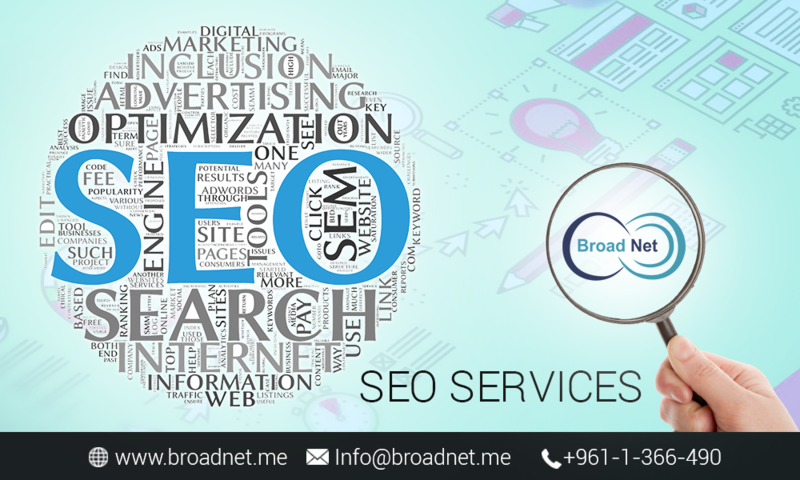 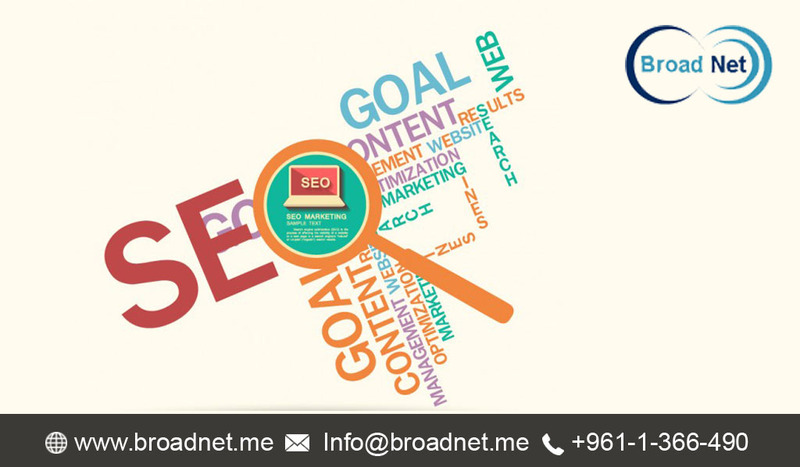 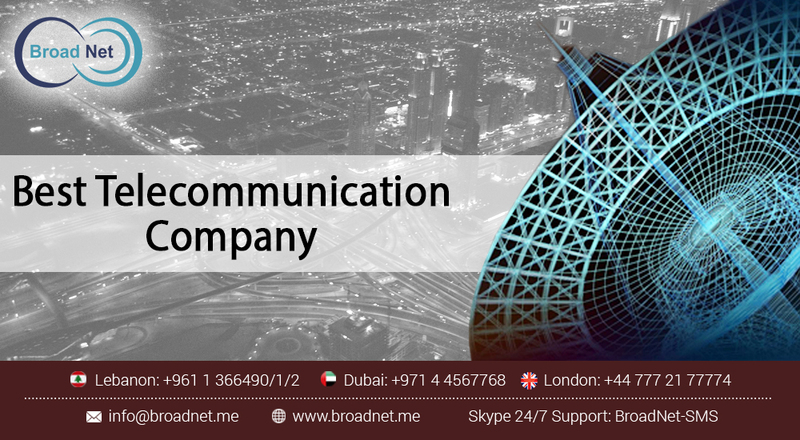 BroadNet Technologies offers SMO Services to maximize your brand's visibility and business sales. 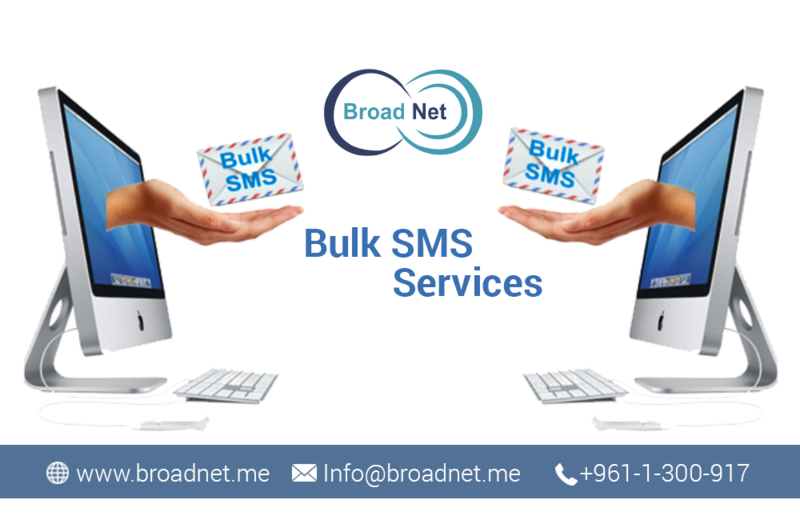 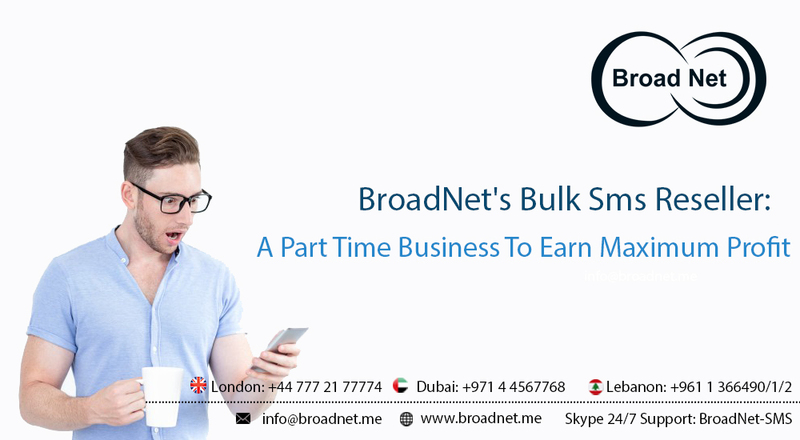 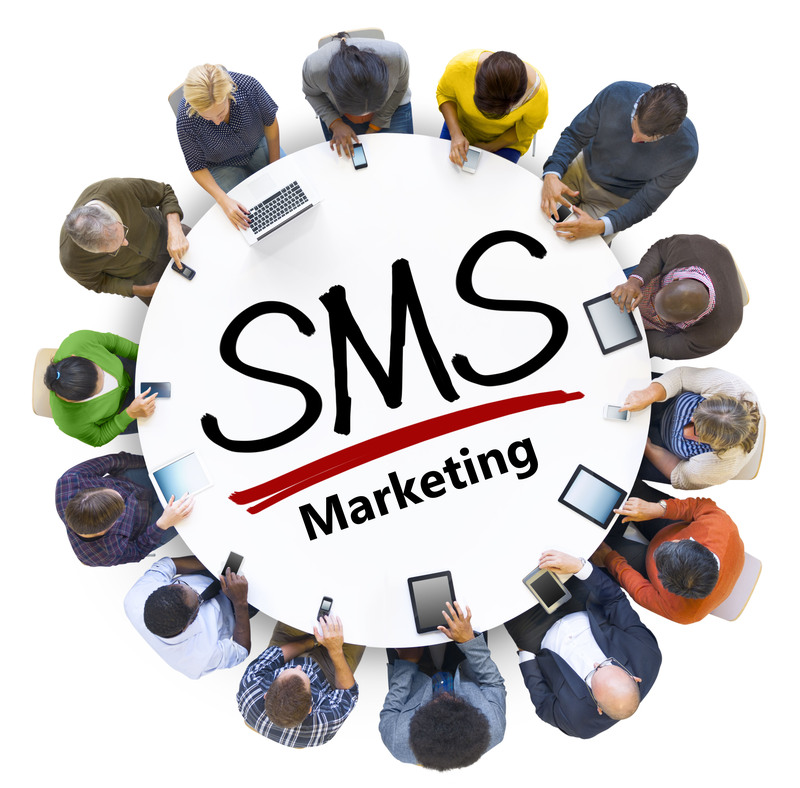 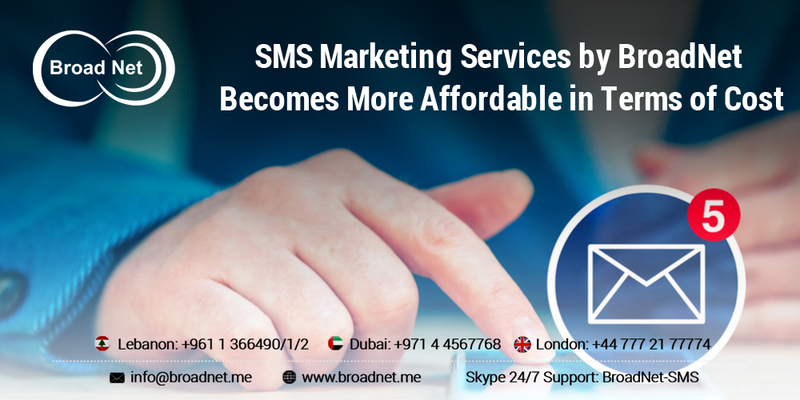 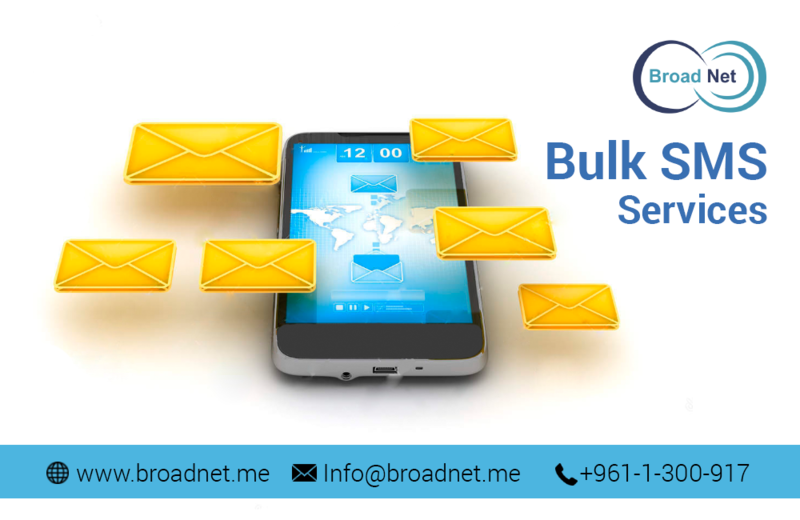 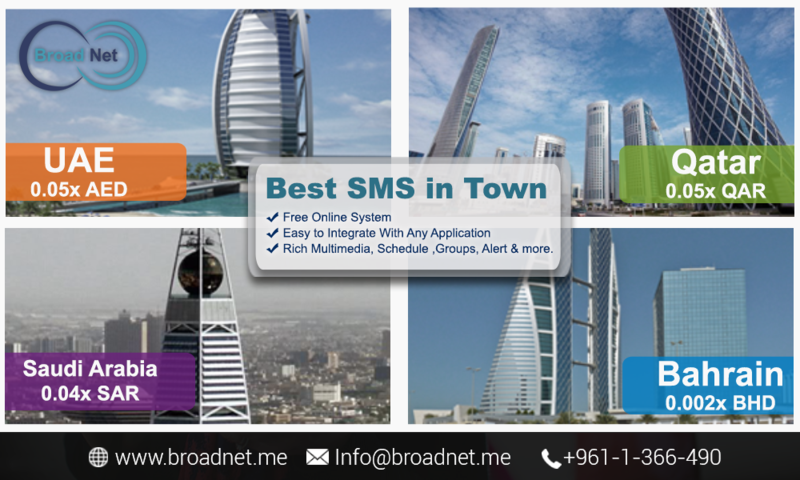 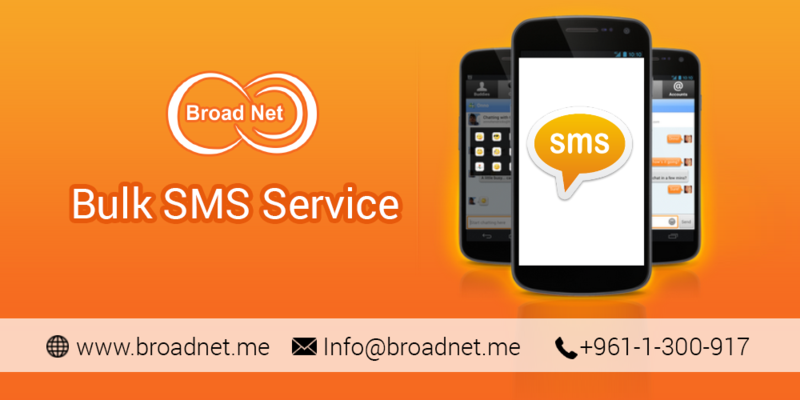 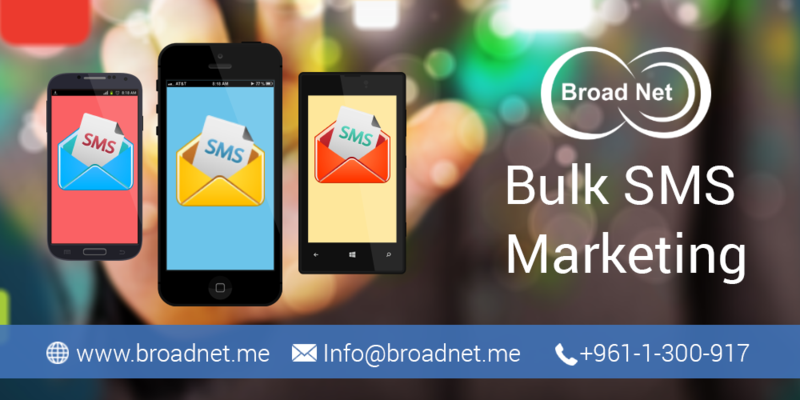 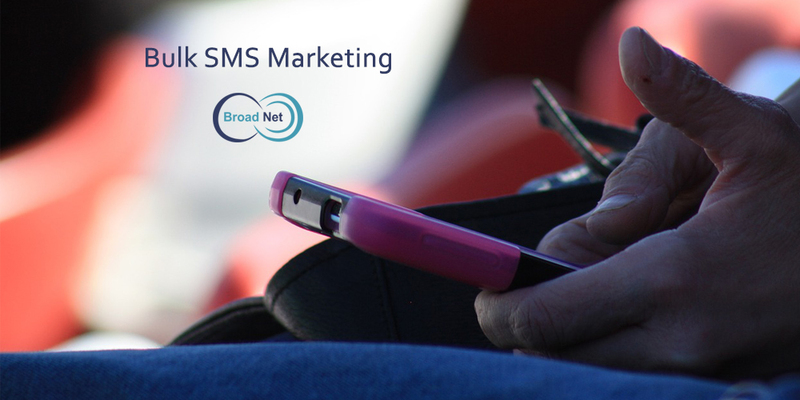 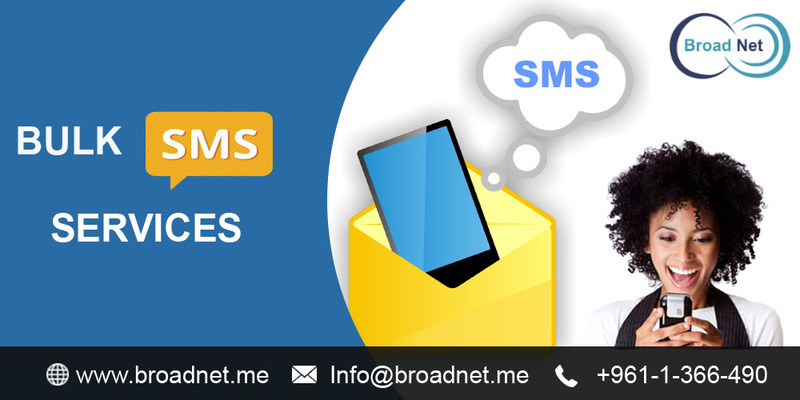 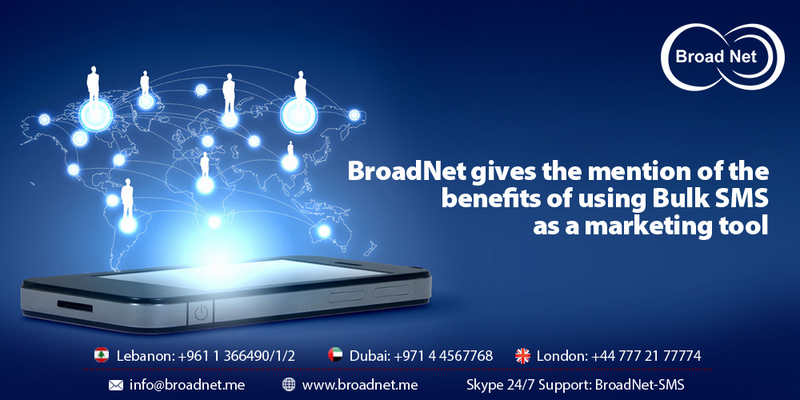 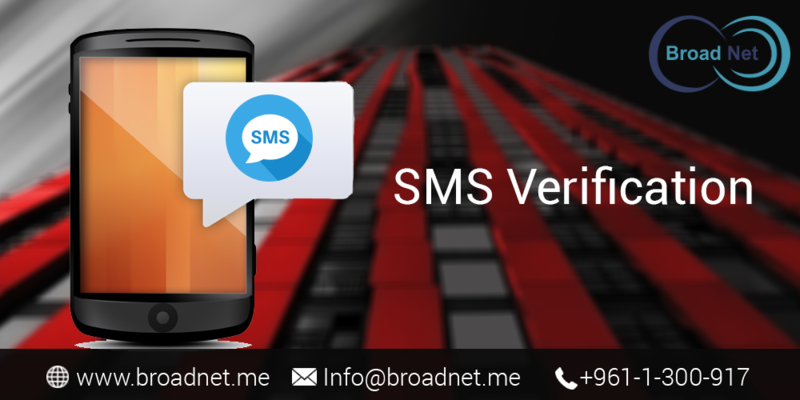 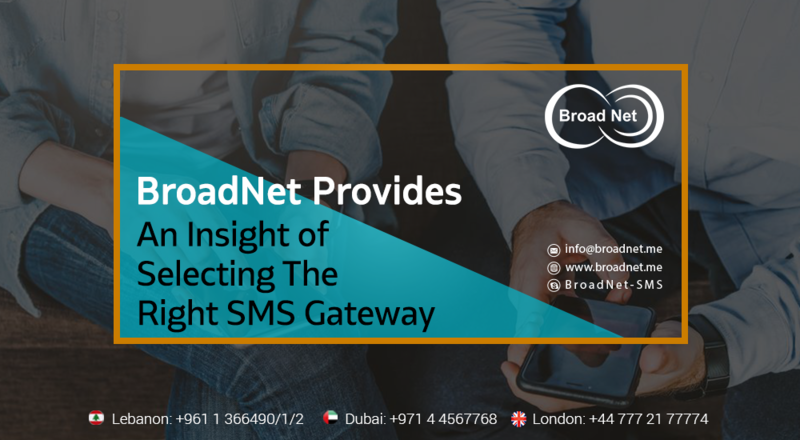 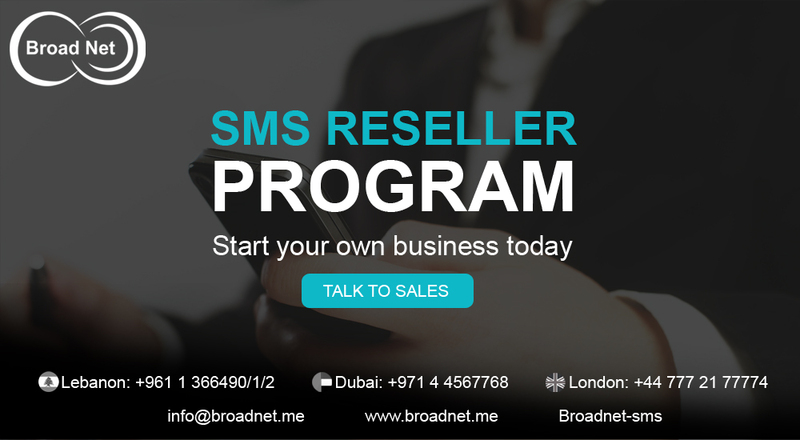 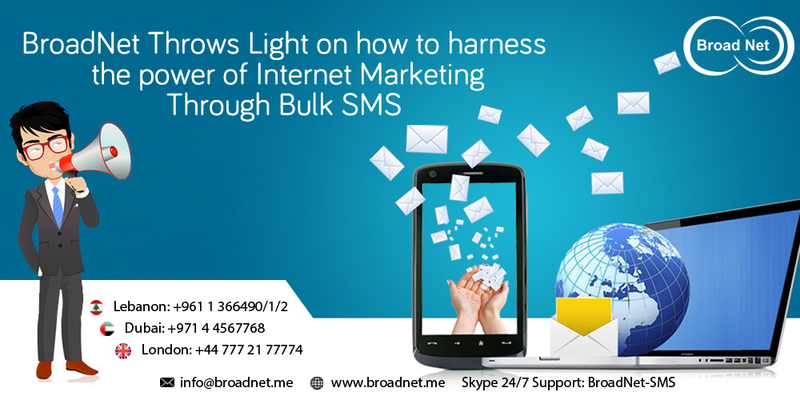 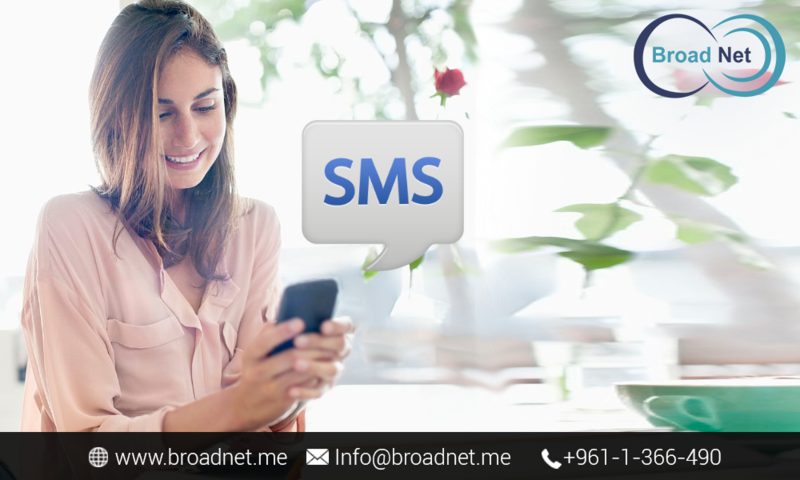 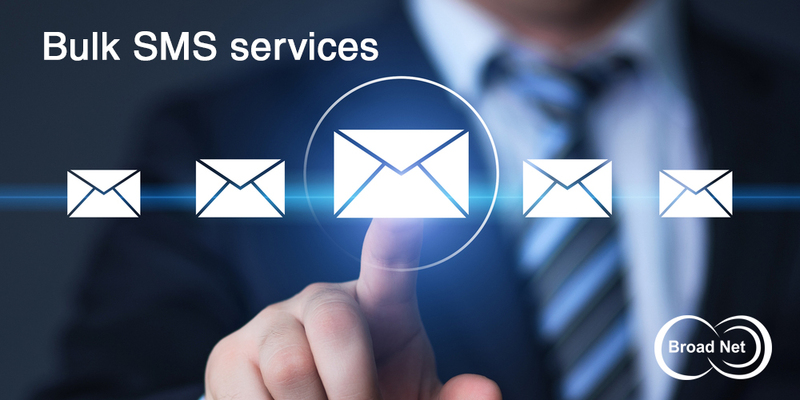 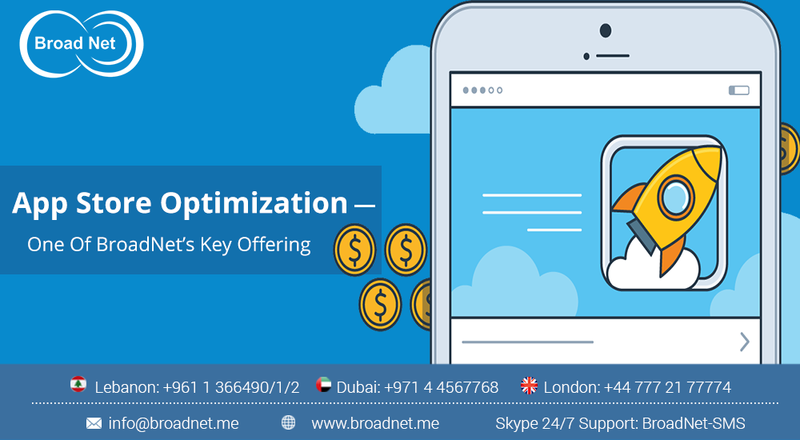 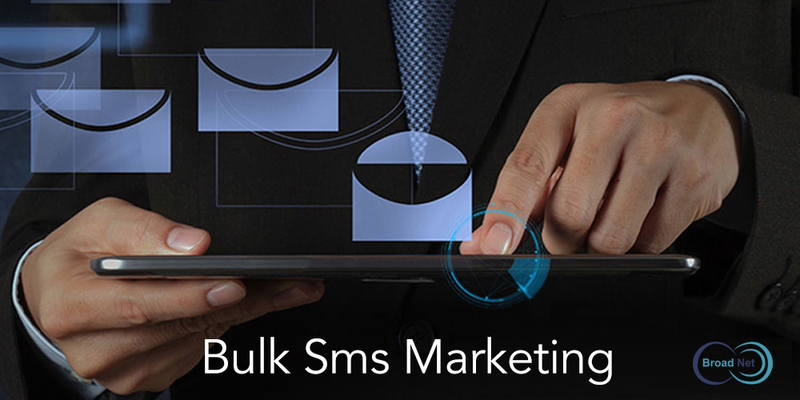 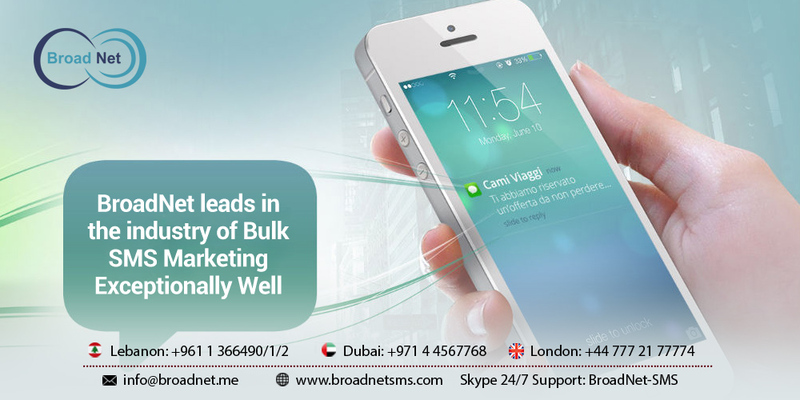 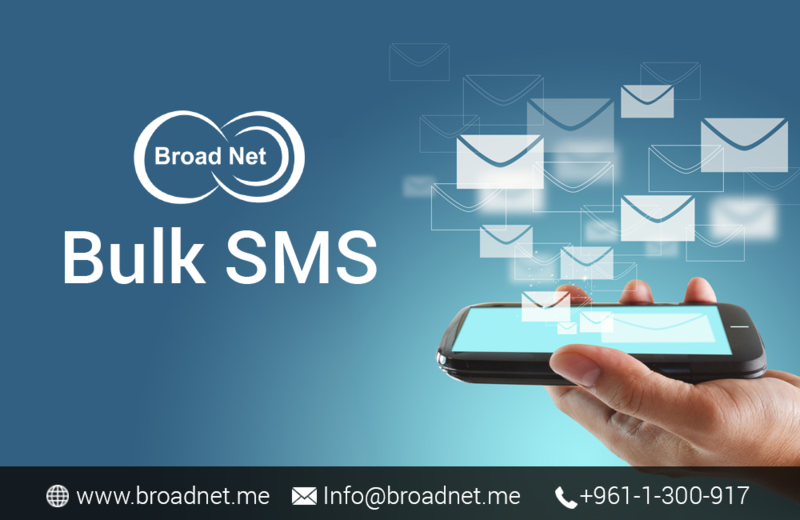 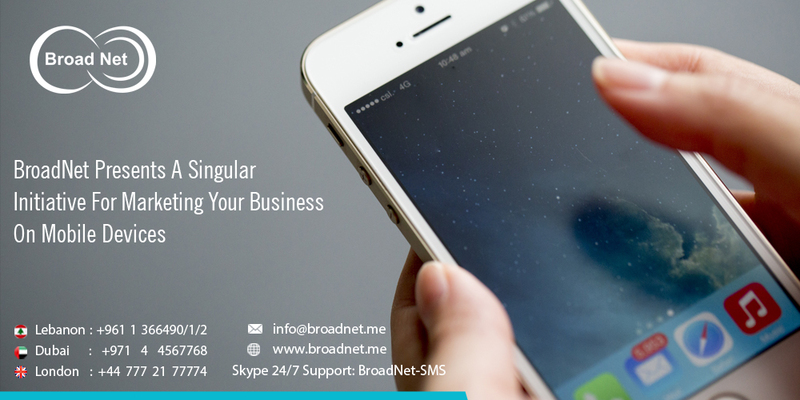 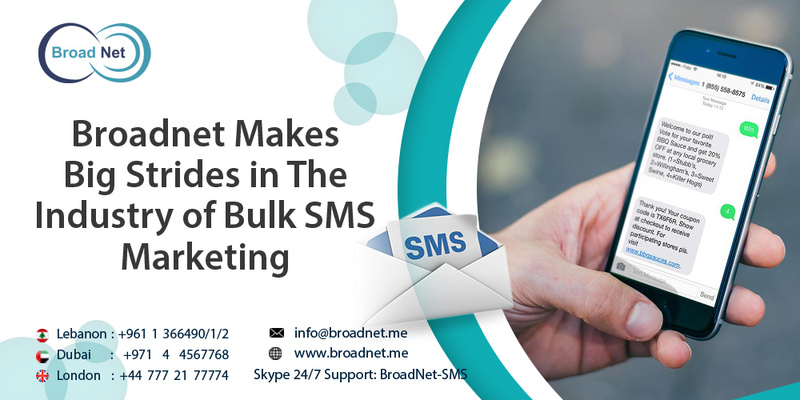 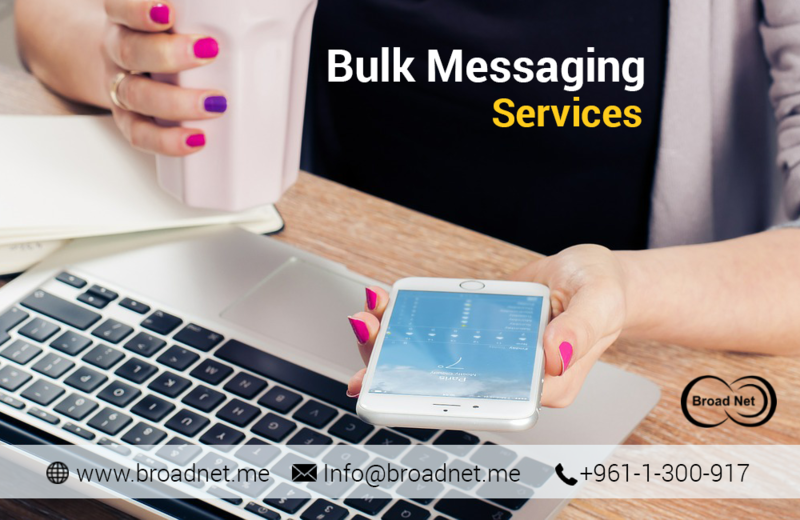 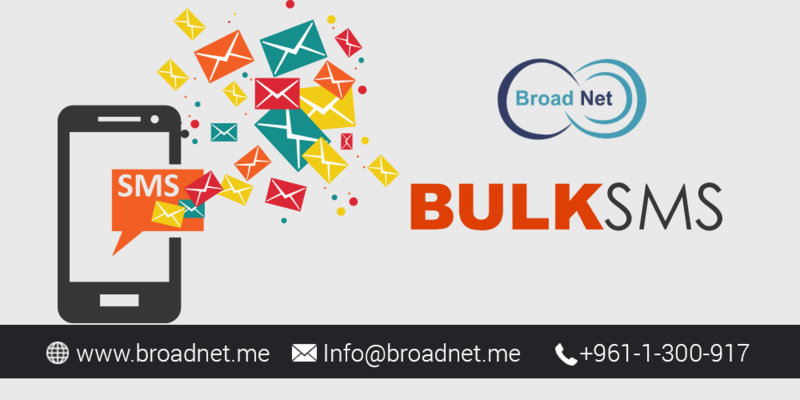 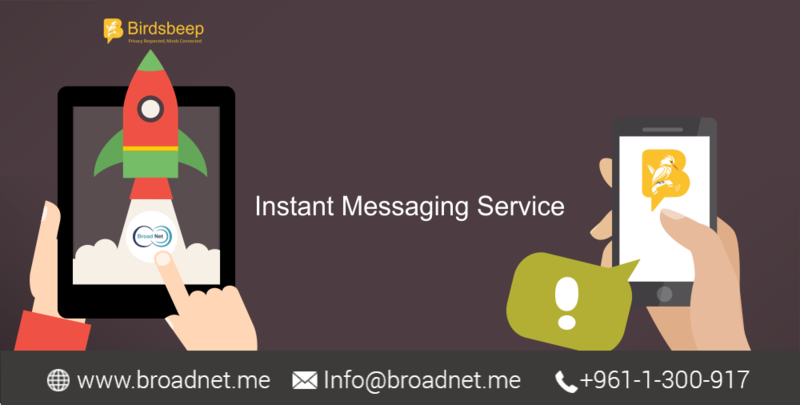 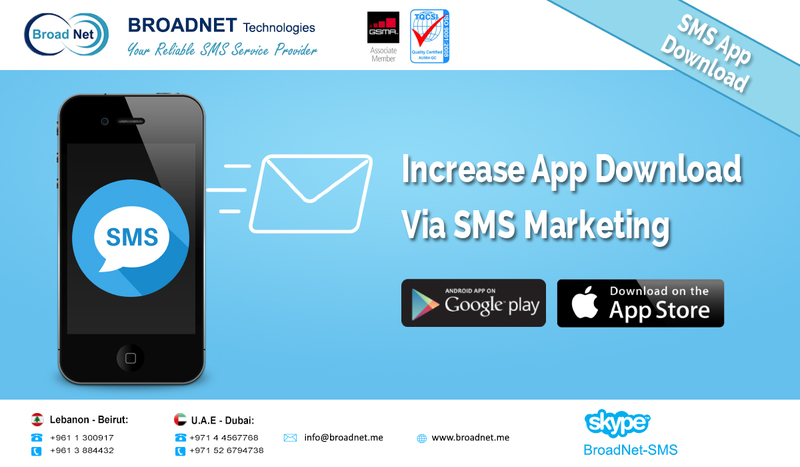 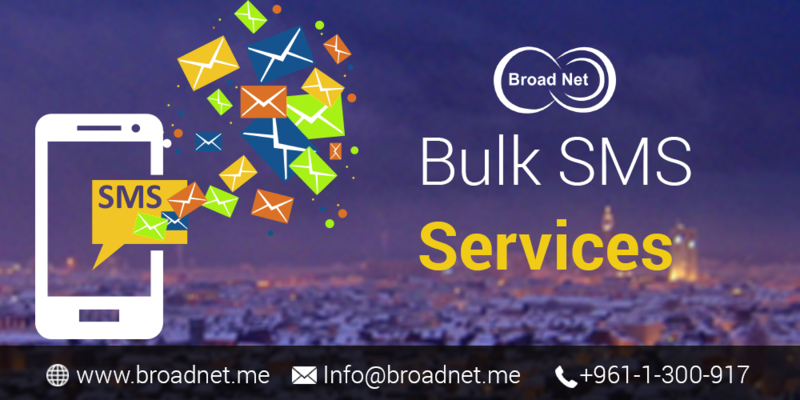 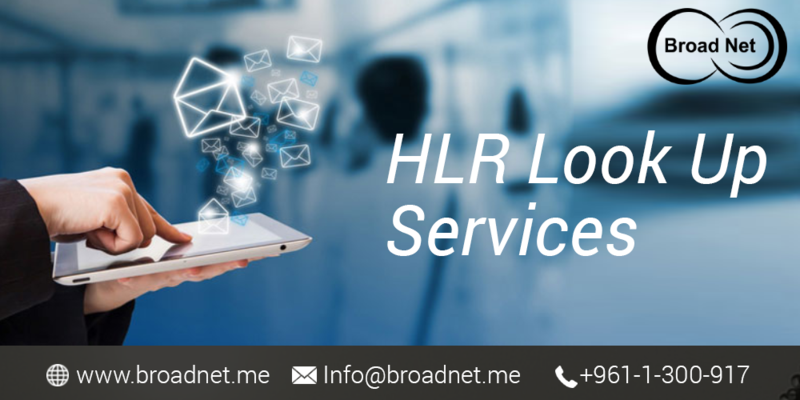 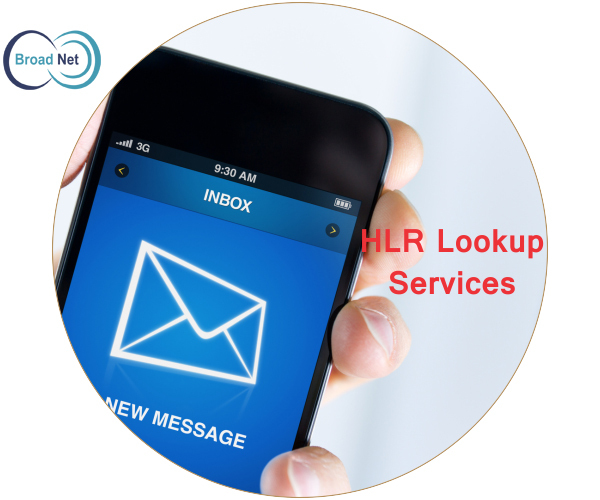 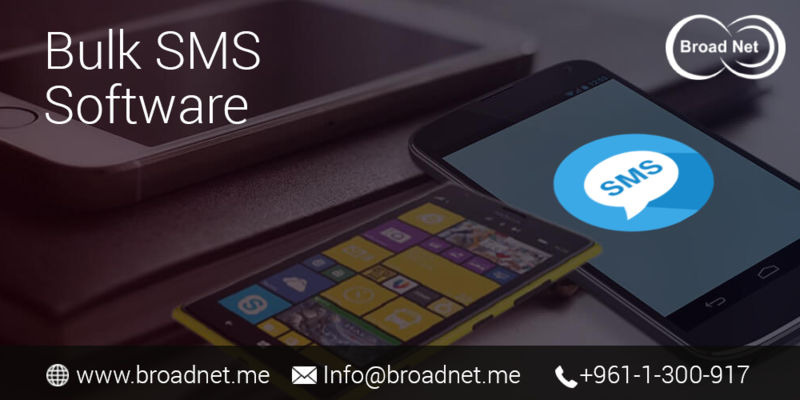 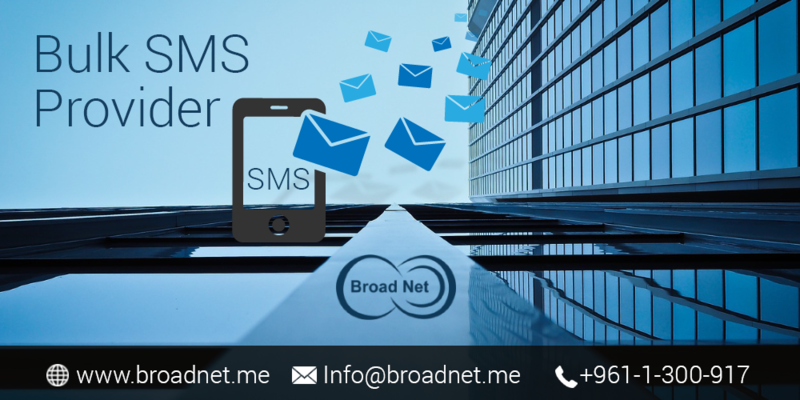 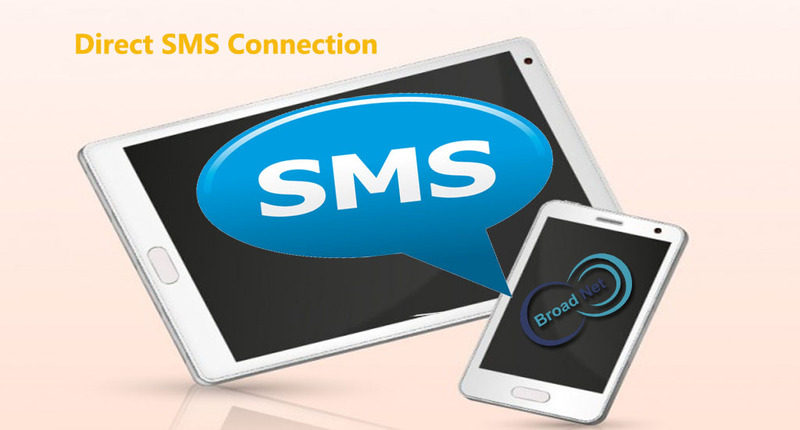 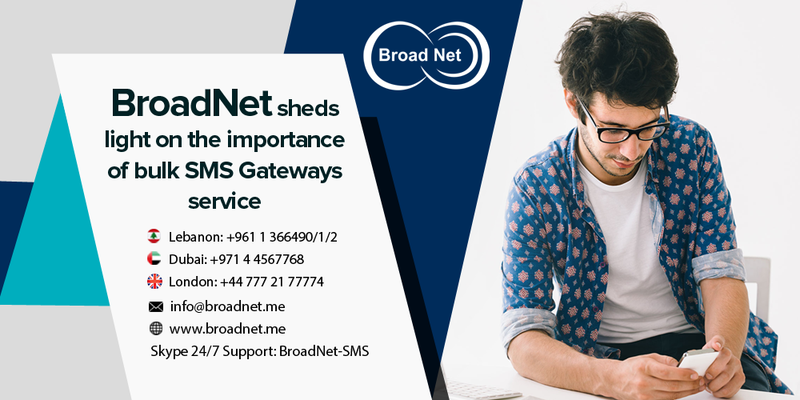 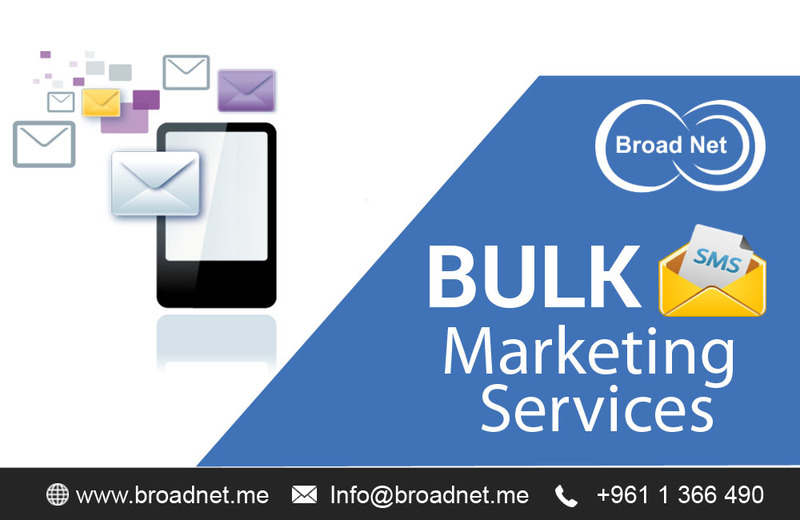 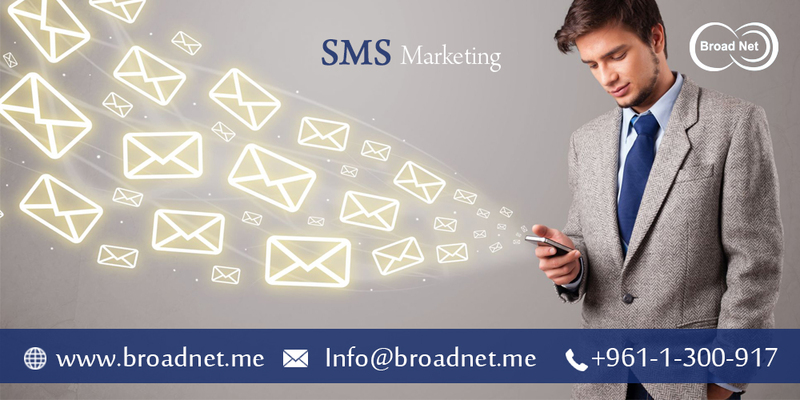 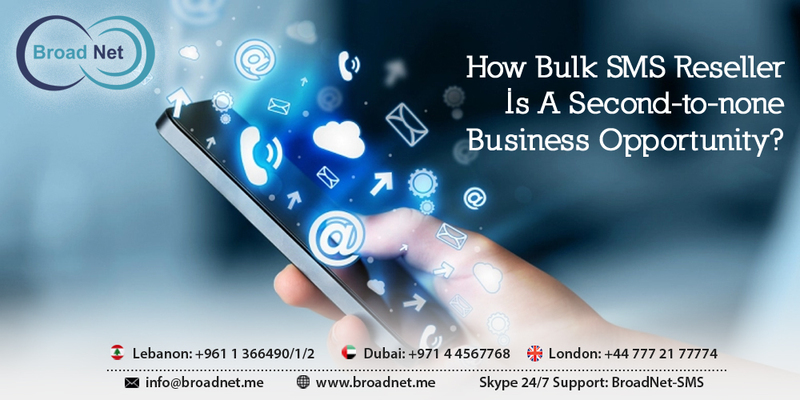 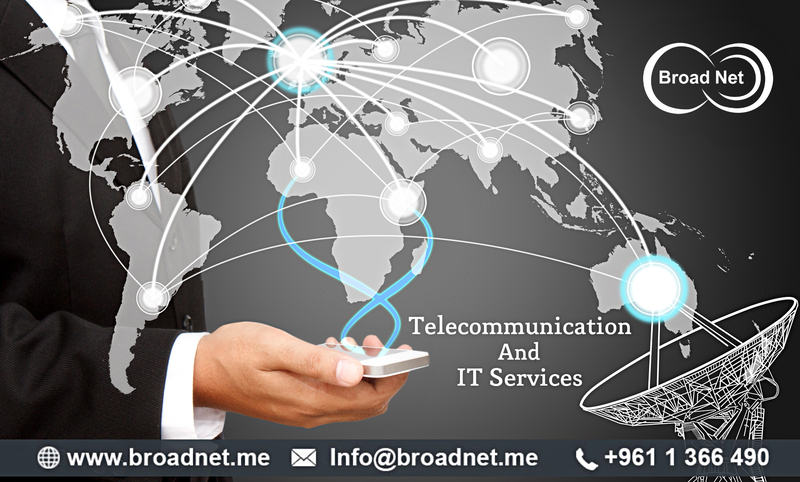 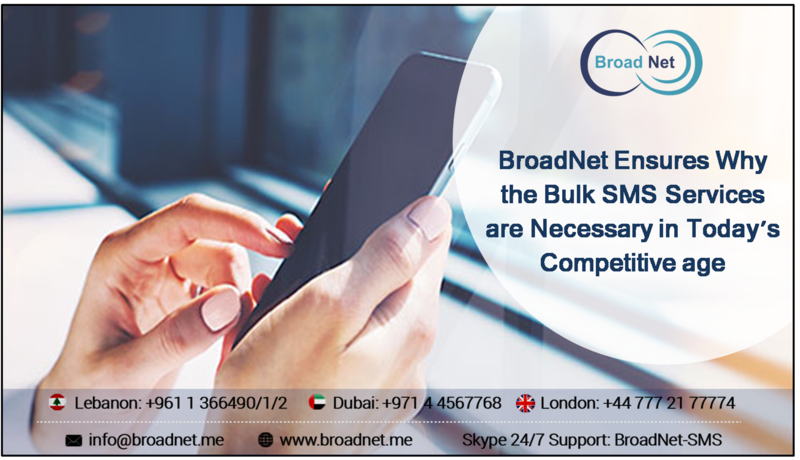 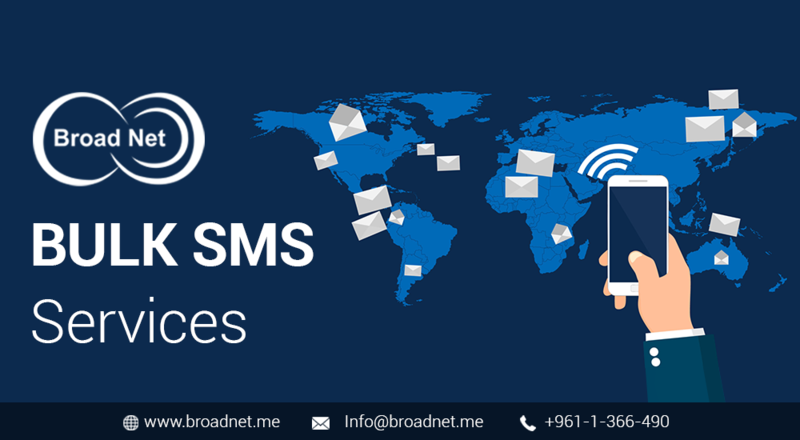 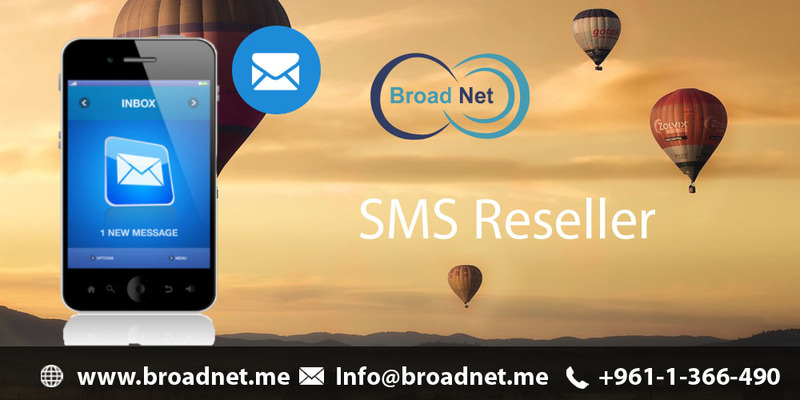 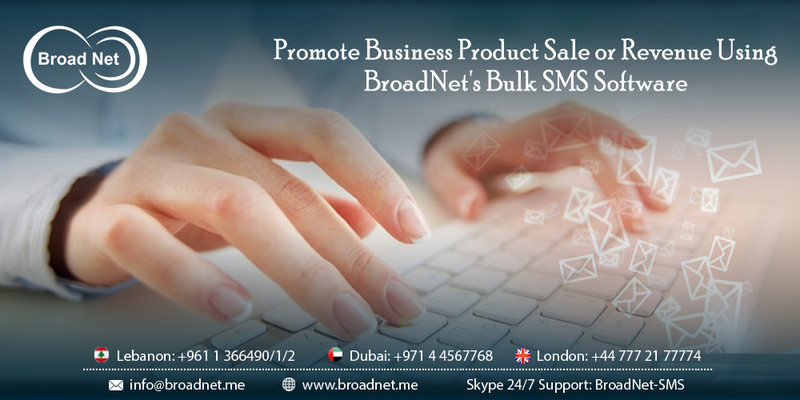 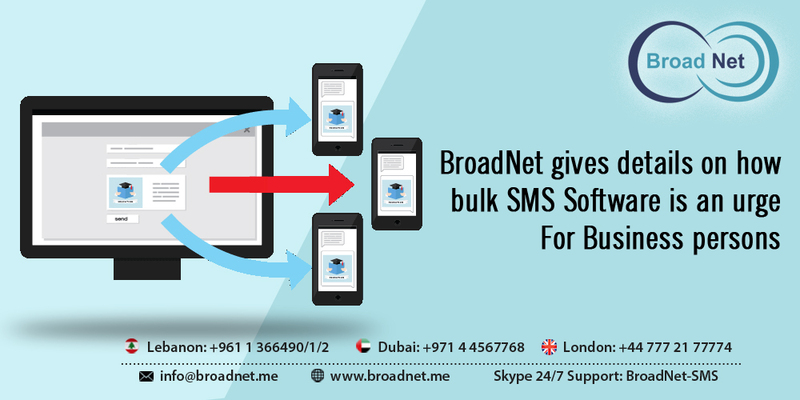 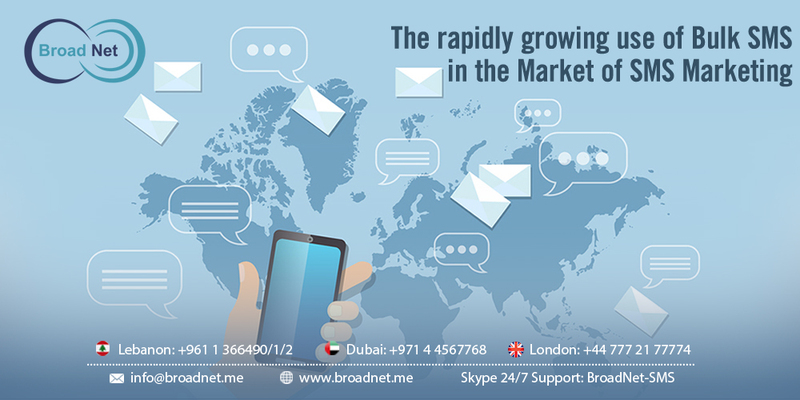 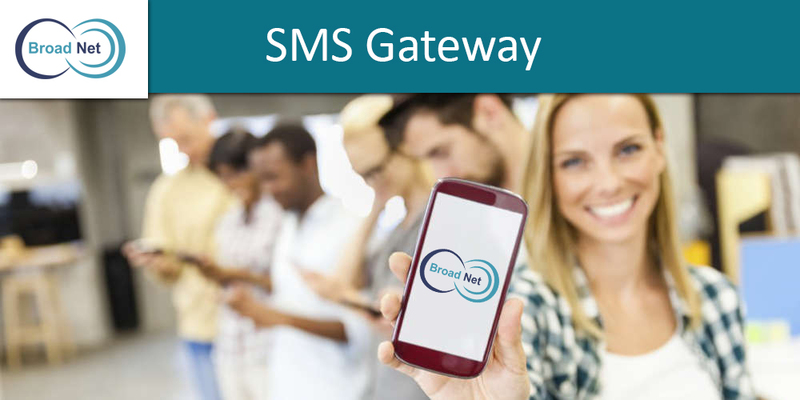 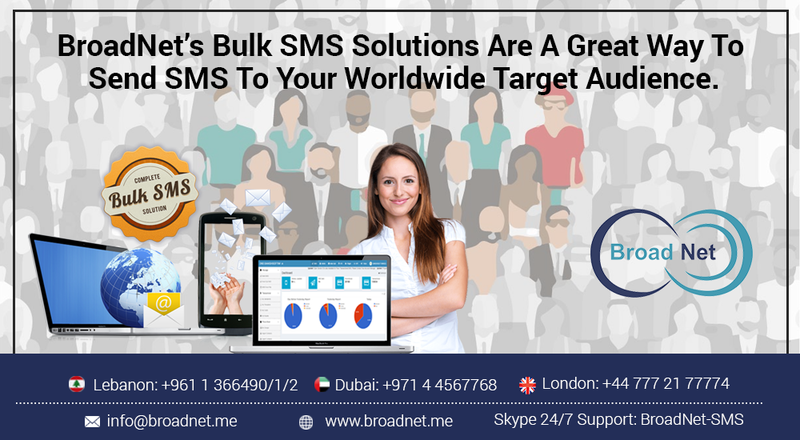 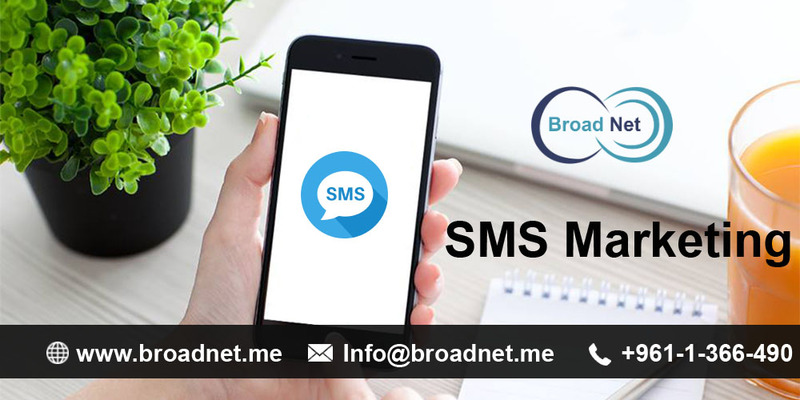 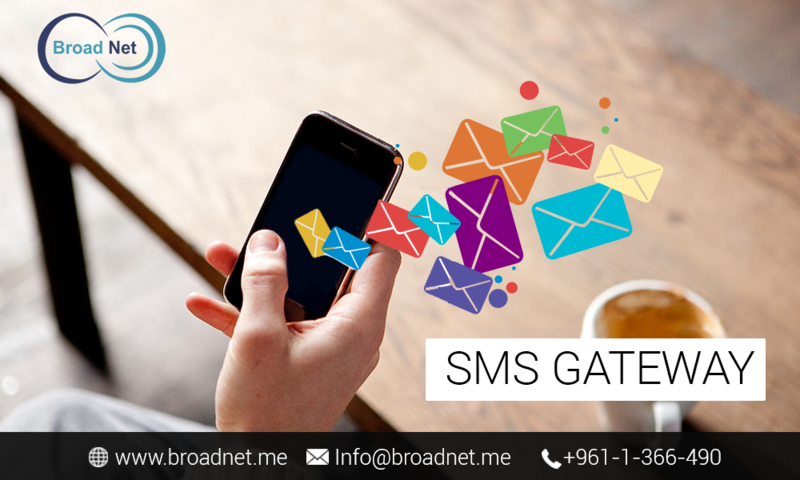 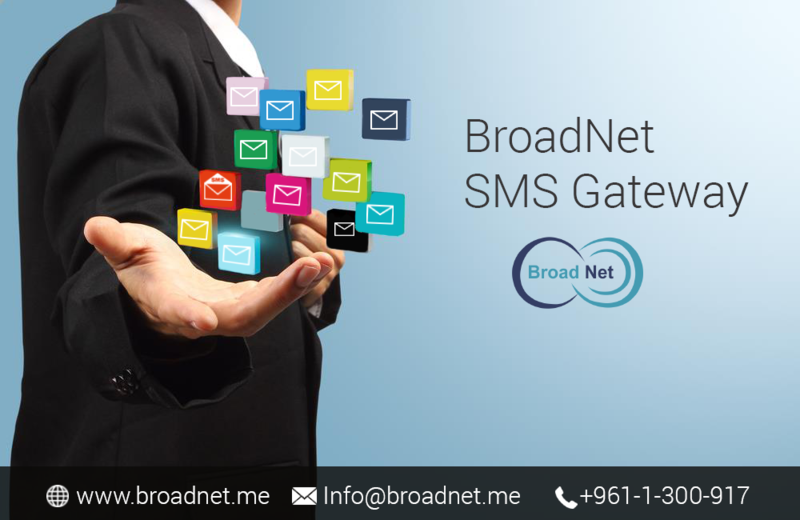 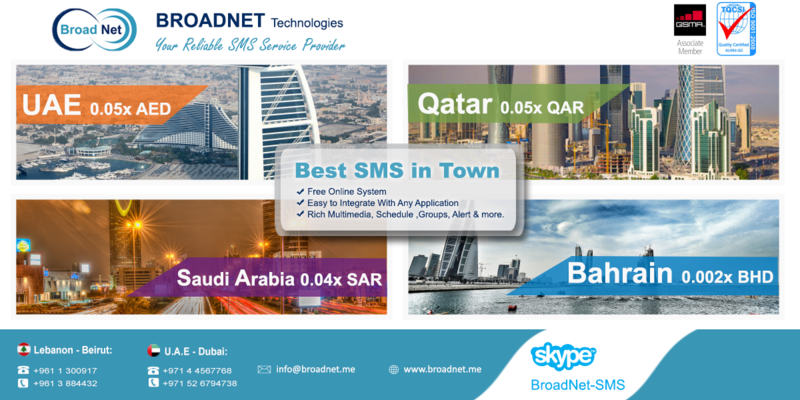 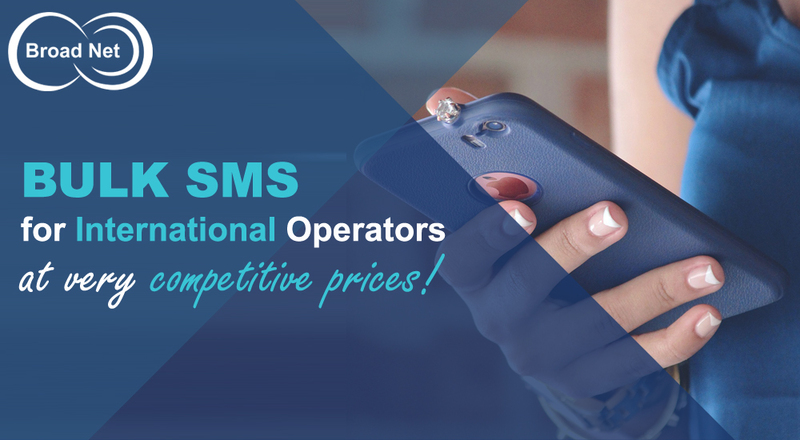 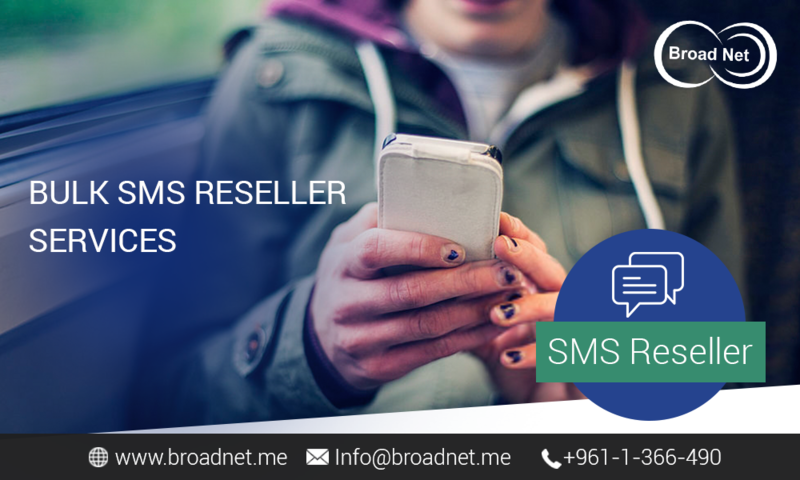 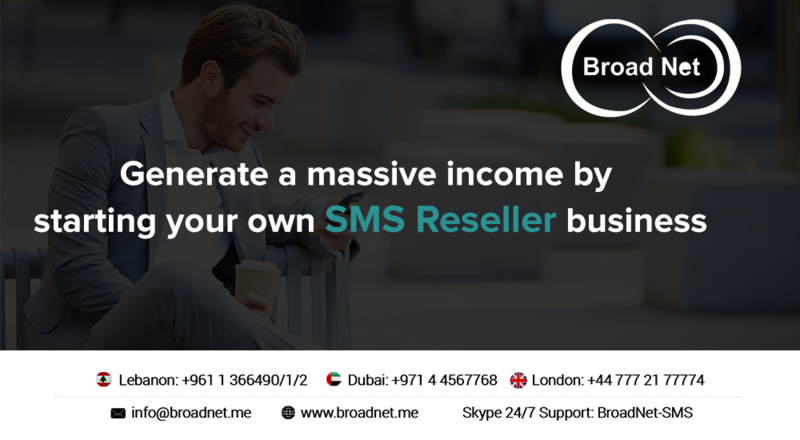 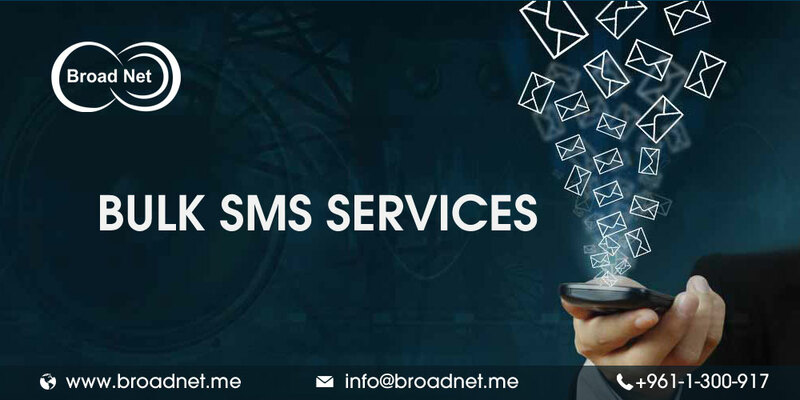 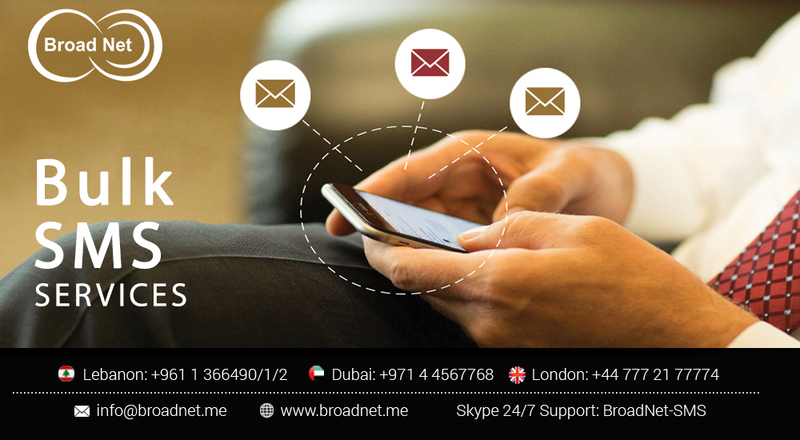 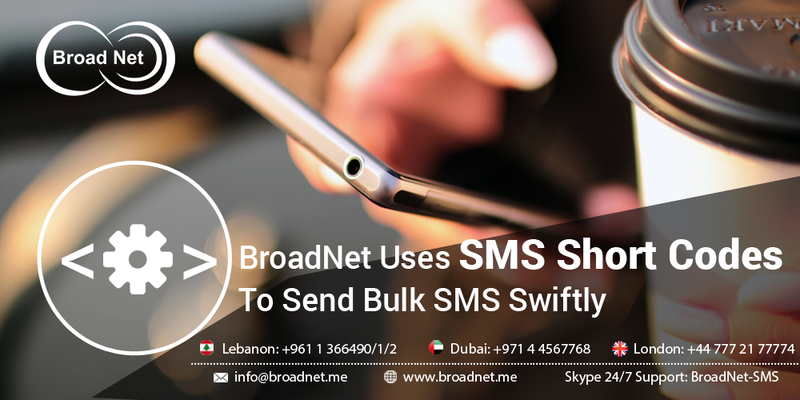 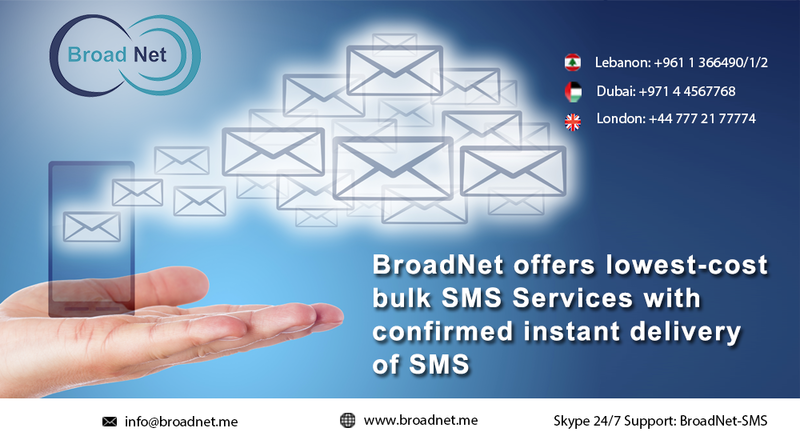 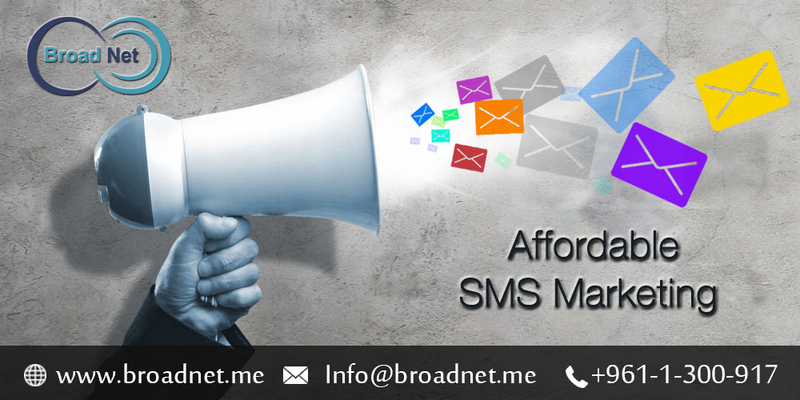 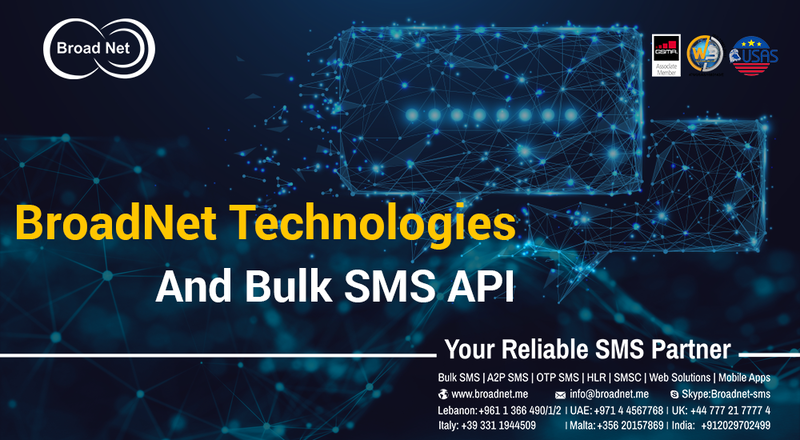 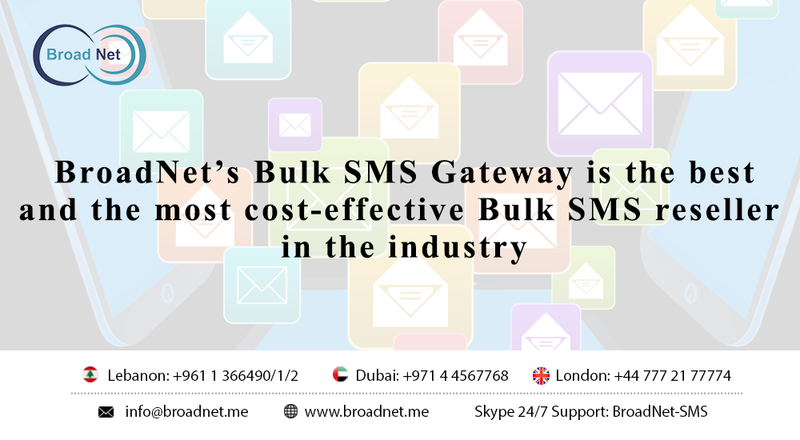 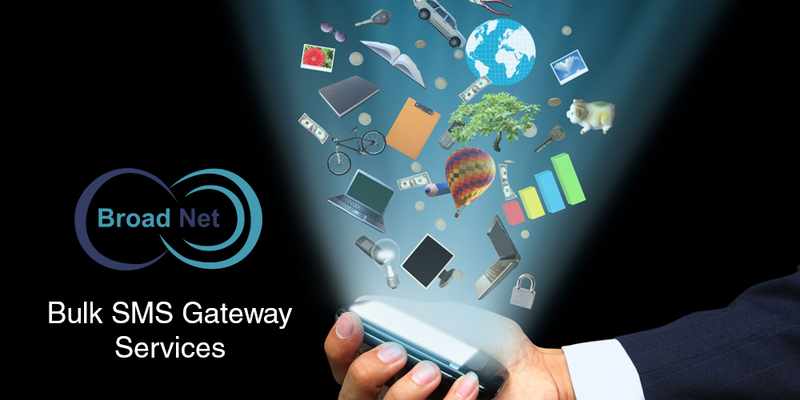 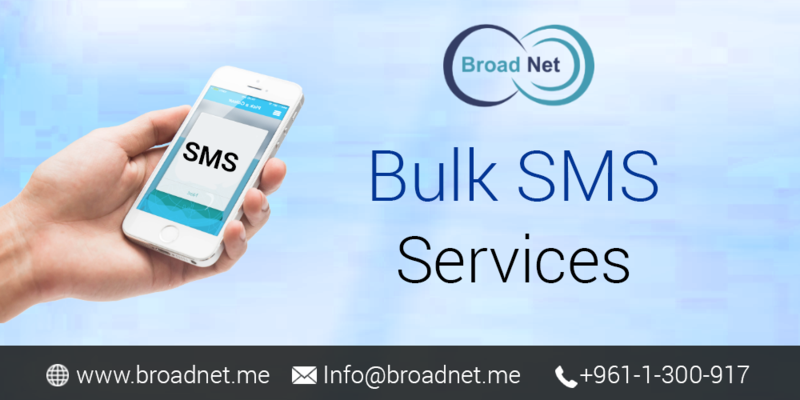 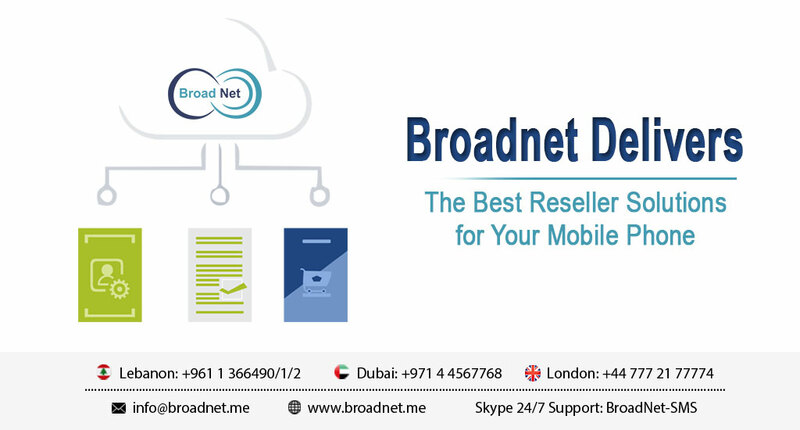 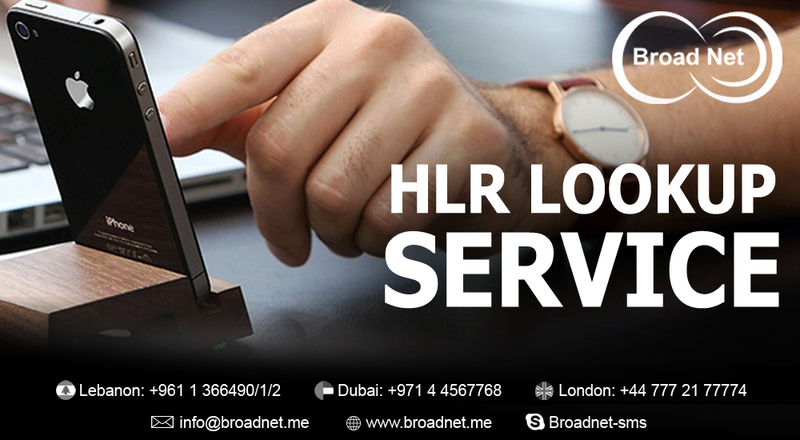 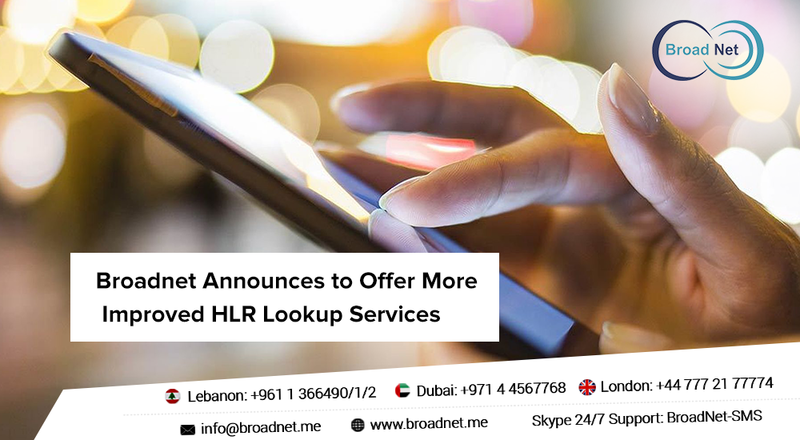 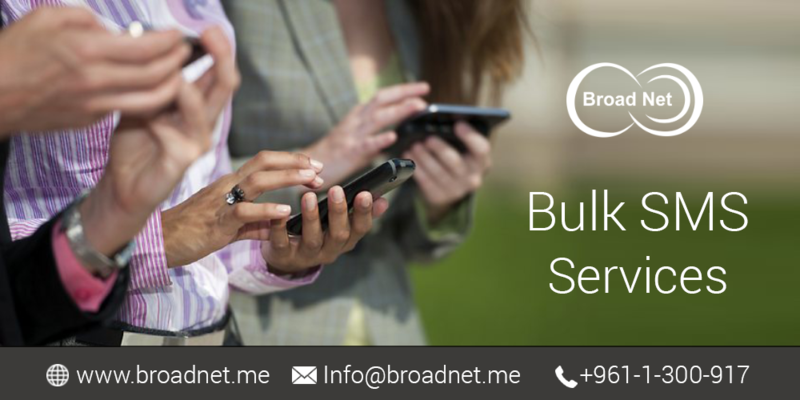 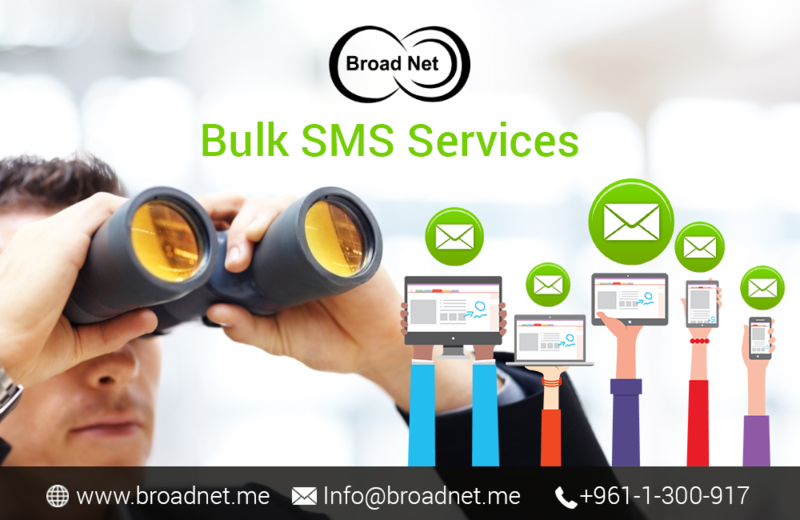 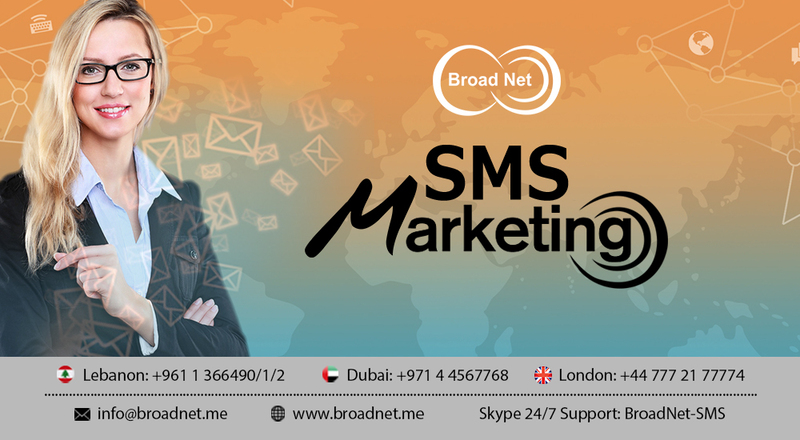 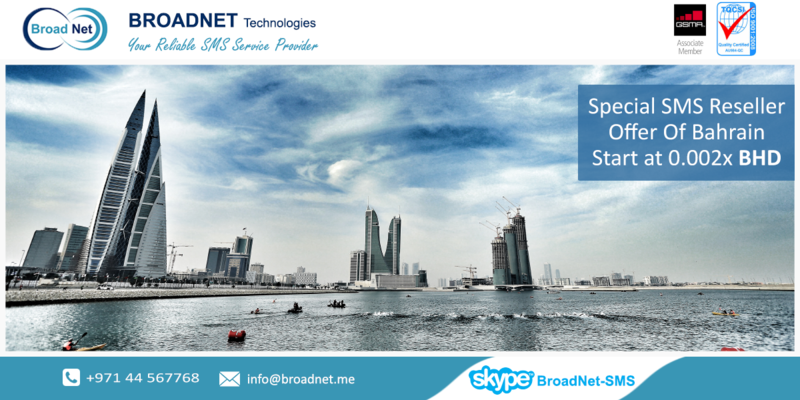 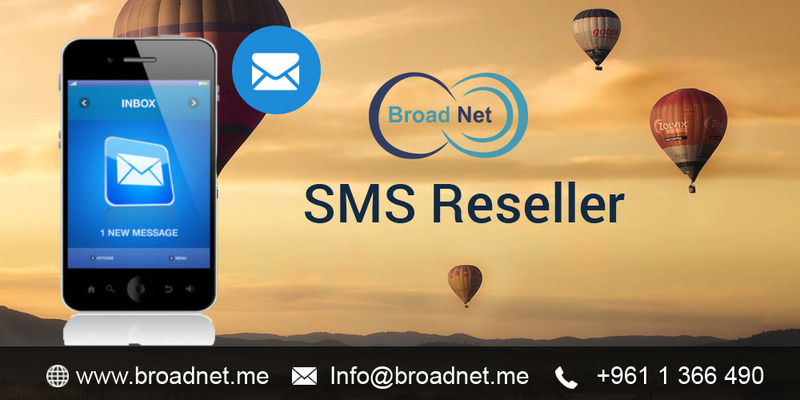 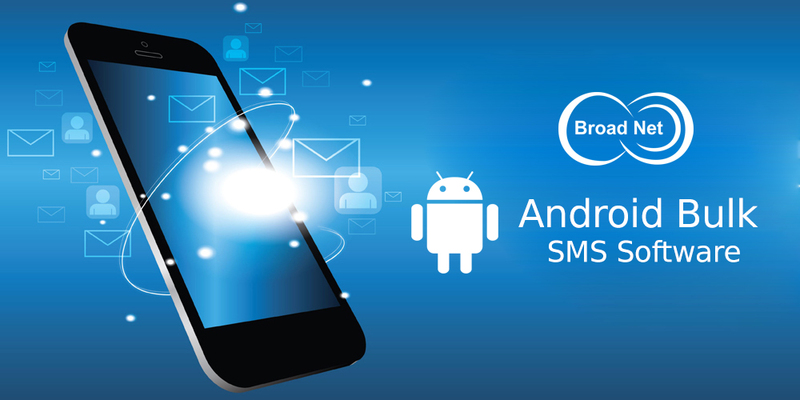 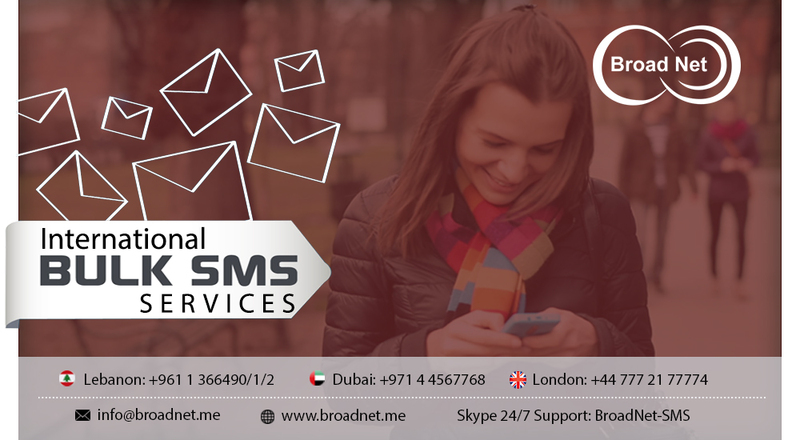 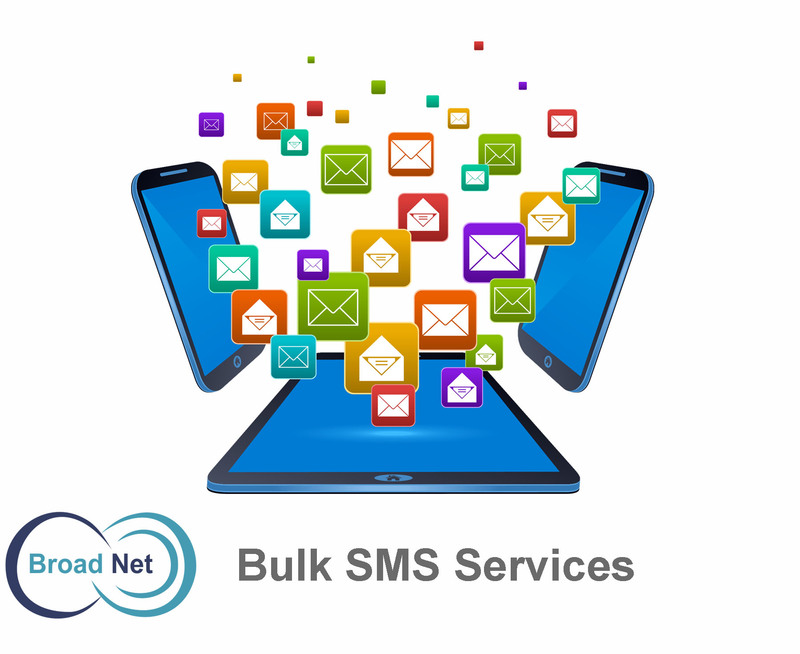 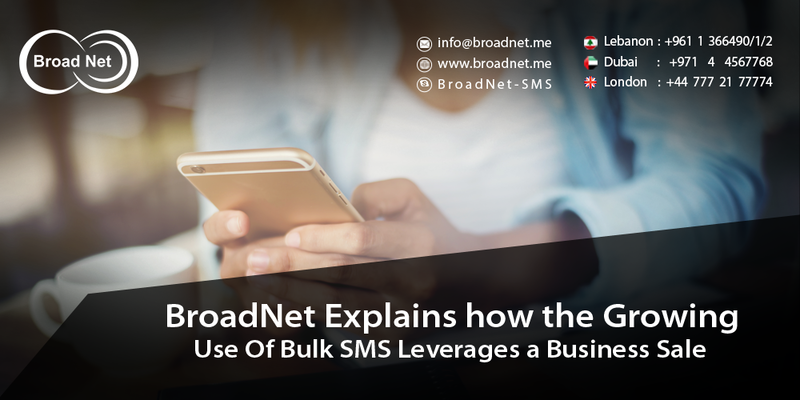 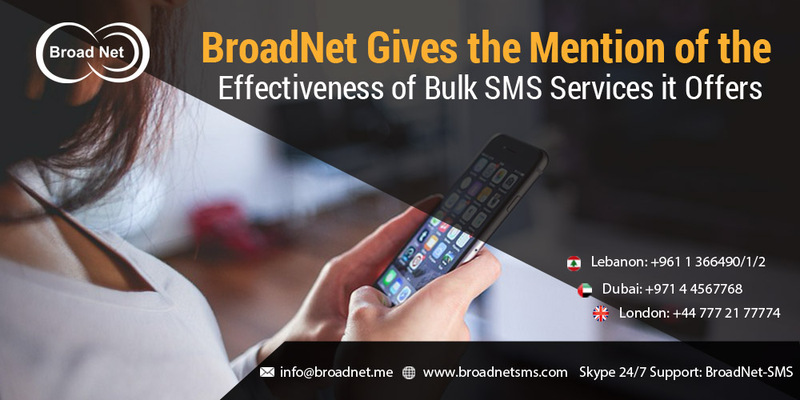 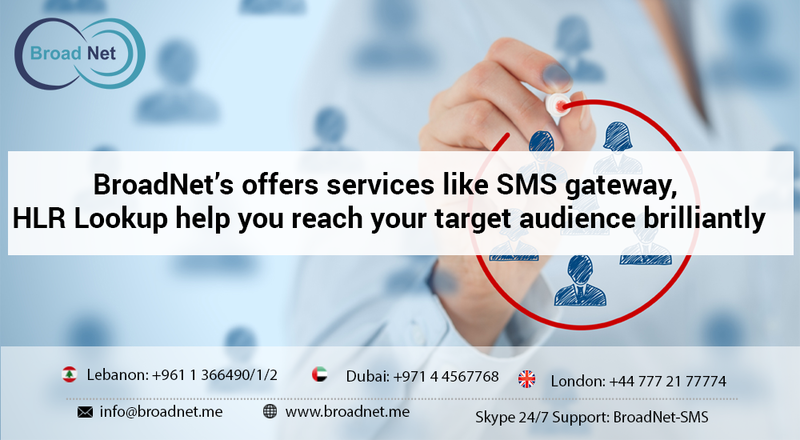 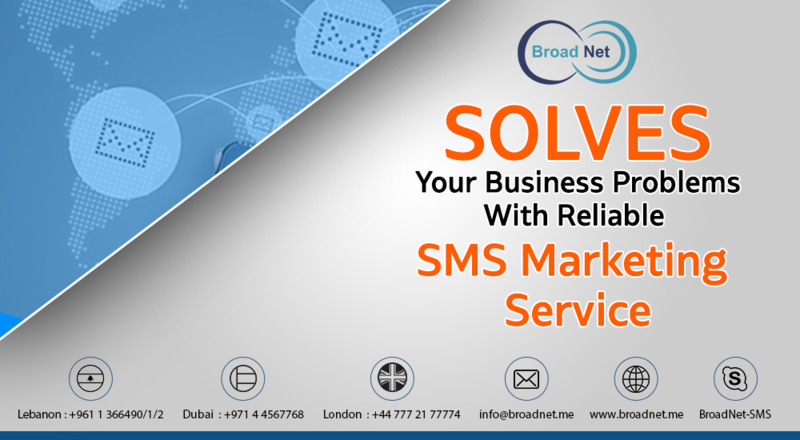 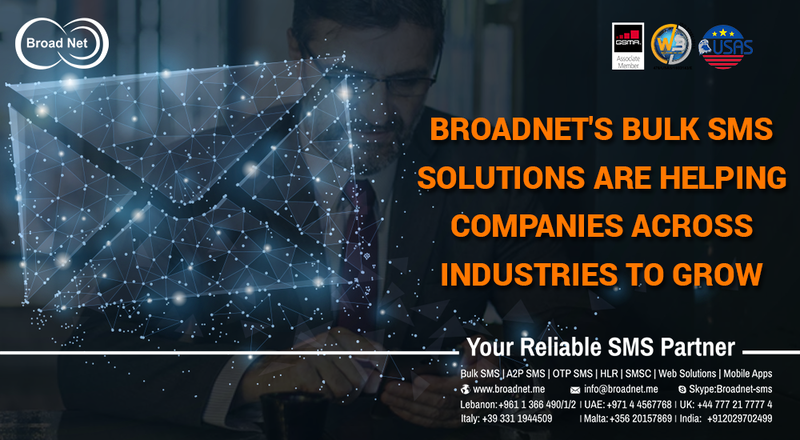 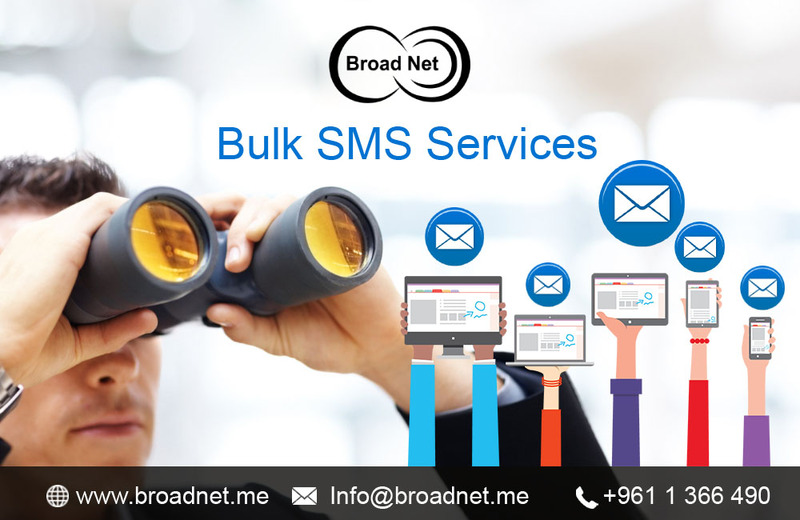 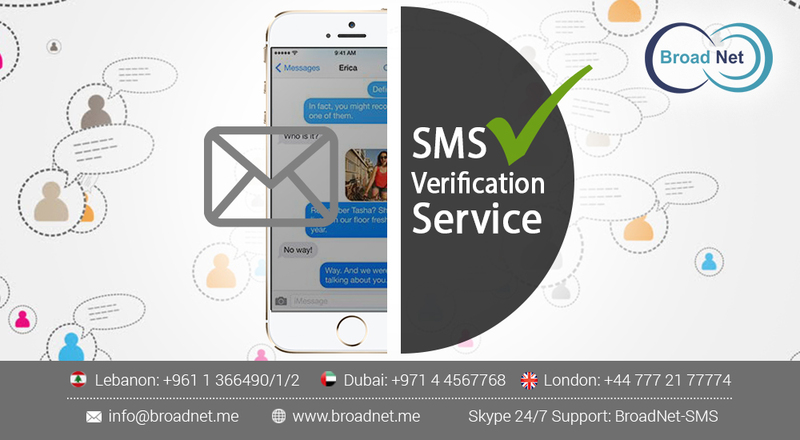 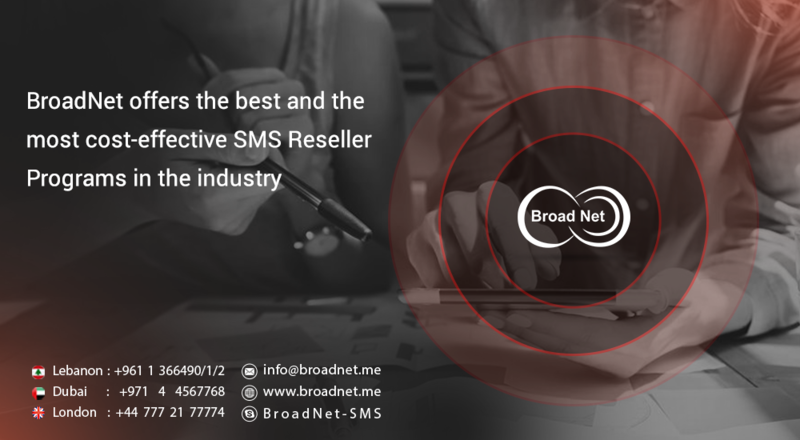 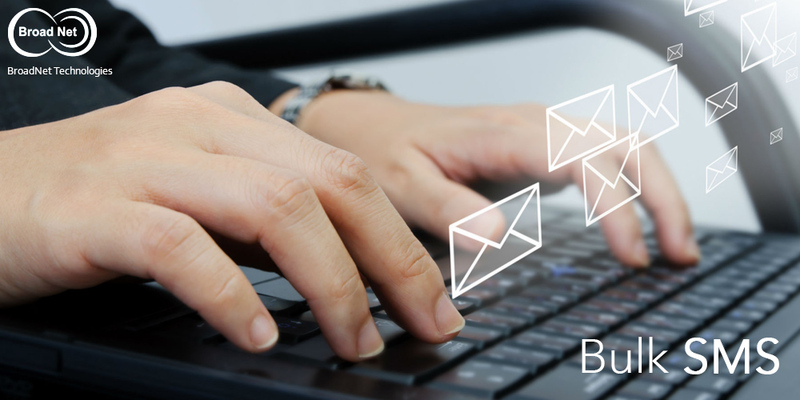 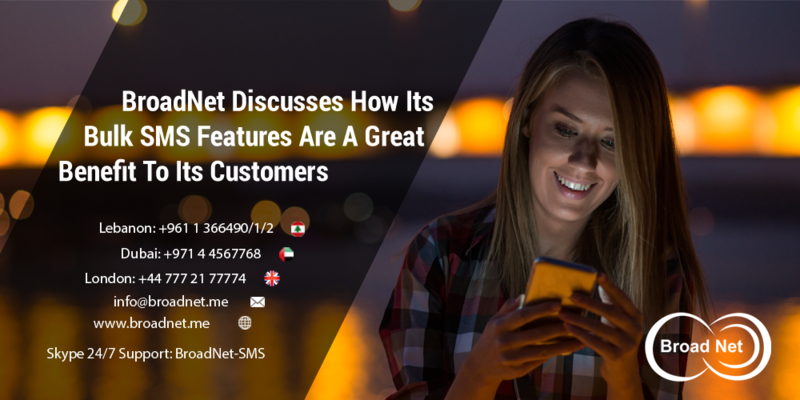 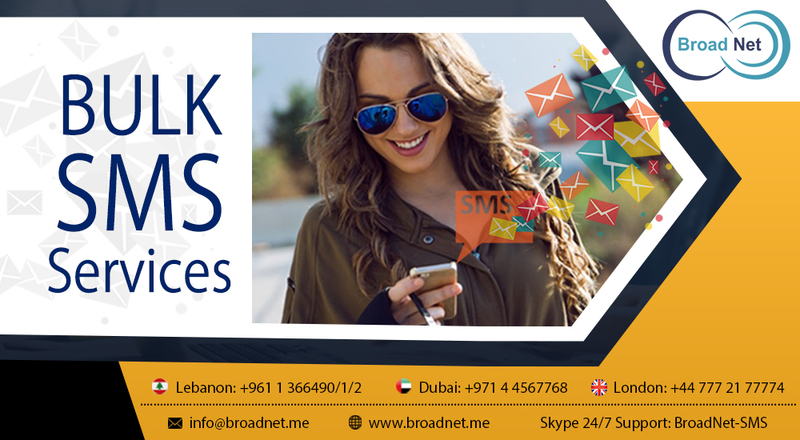 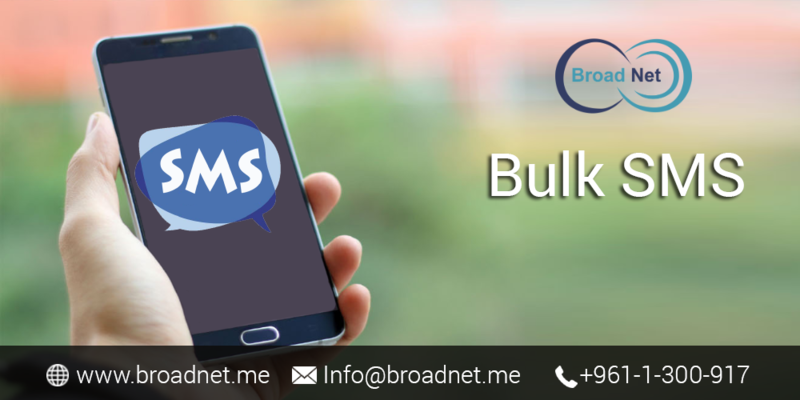 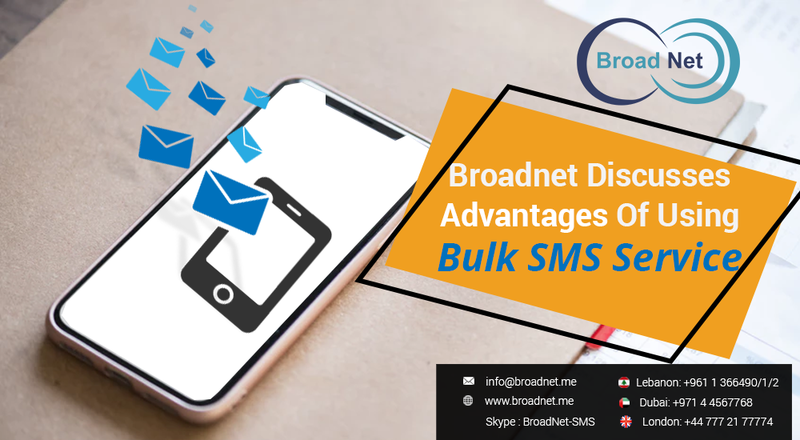 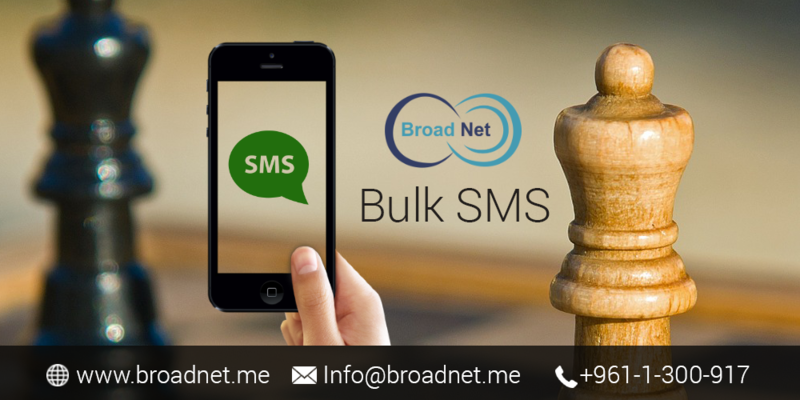 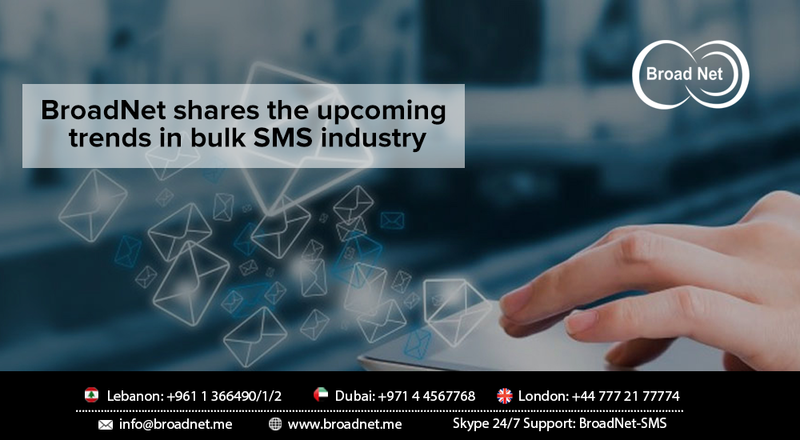 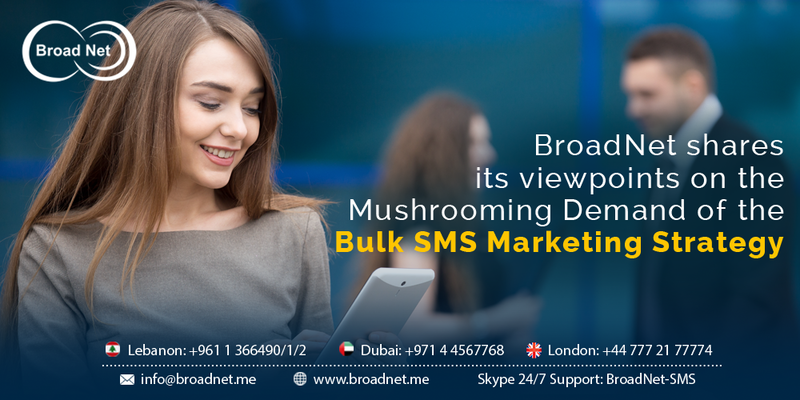 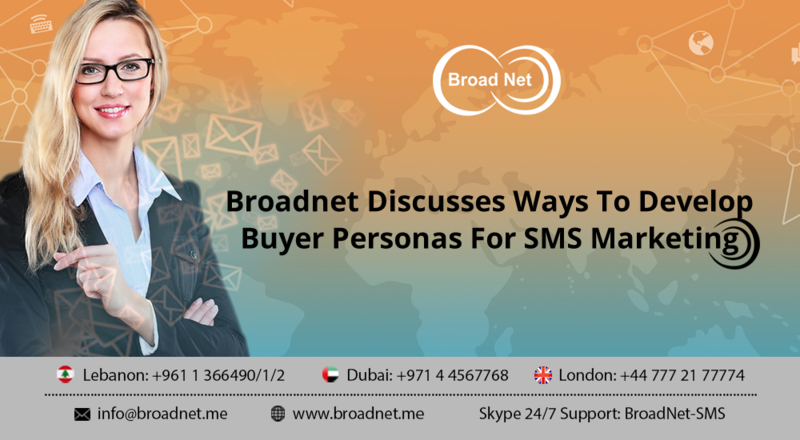 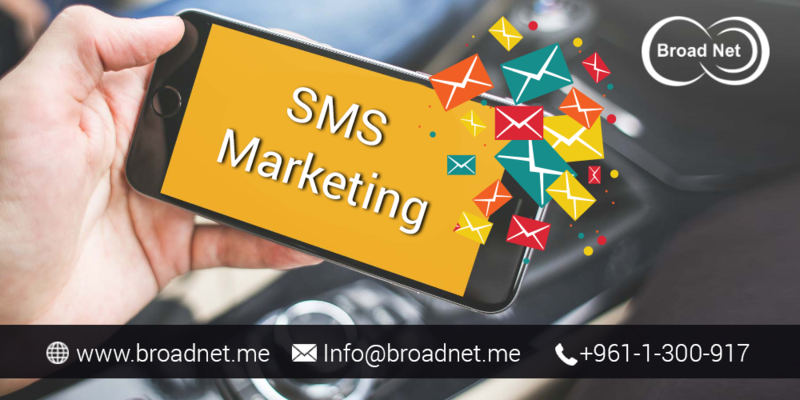 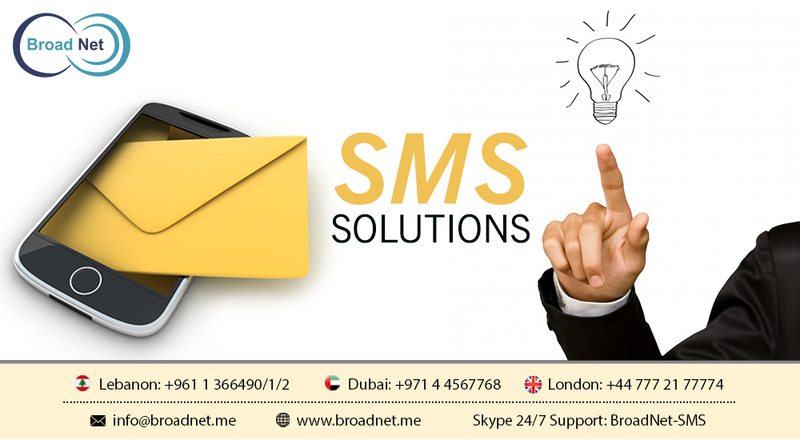 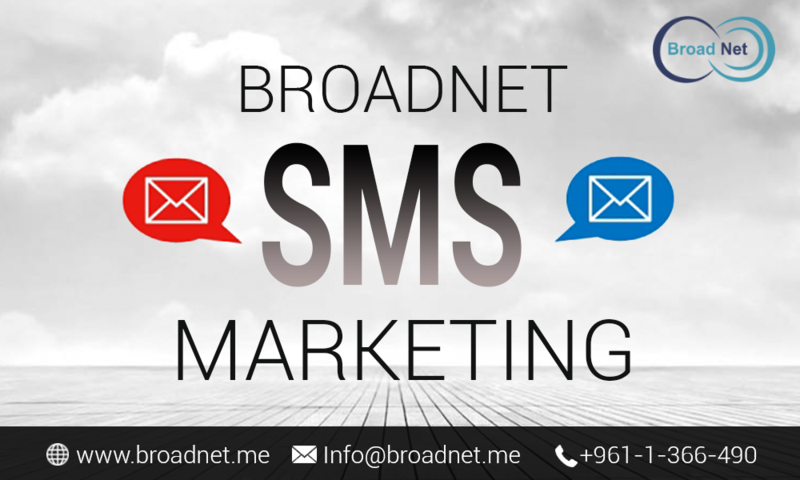 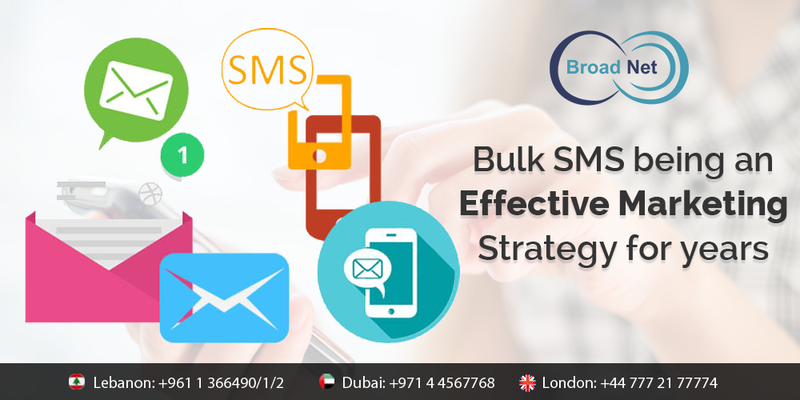 BroadNet Technologies - Send messages to your targeted mass via our highest-grade Bulk SMS Services. 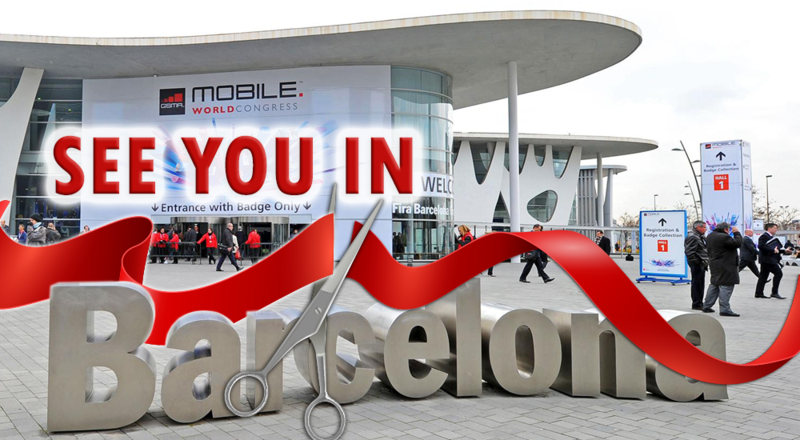 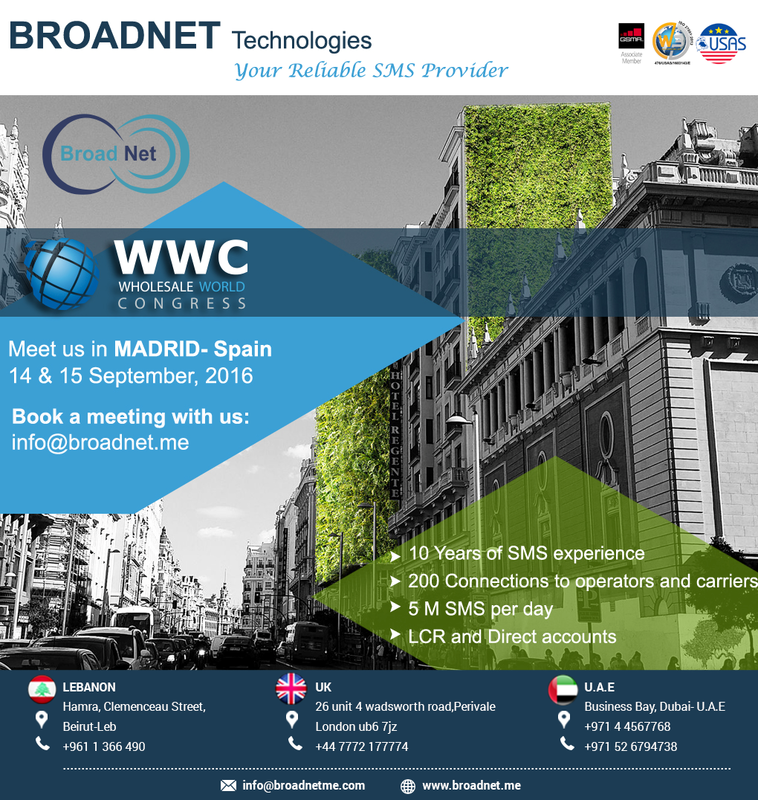 BroadNet Technologies - Join us at Wholesale World Congress 2016 in Madrid, Spain. 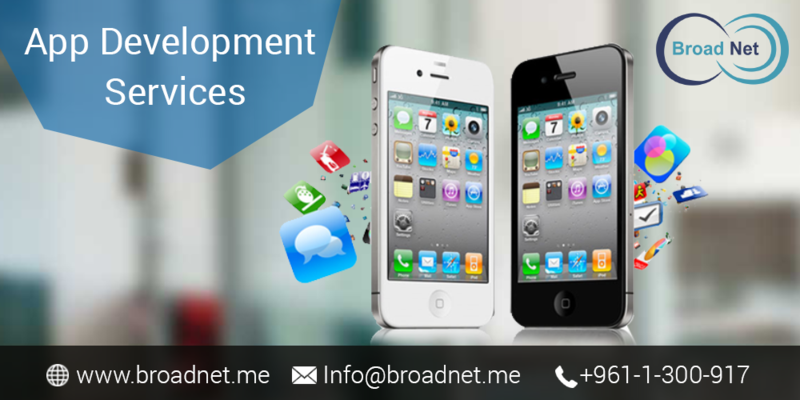 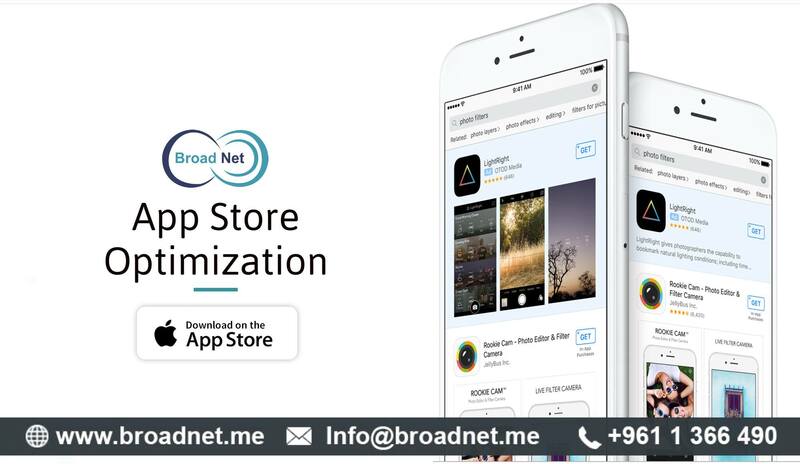 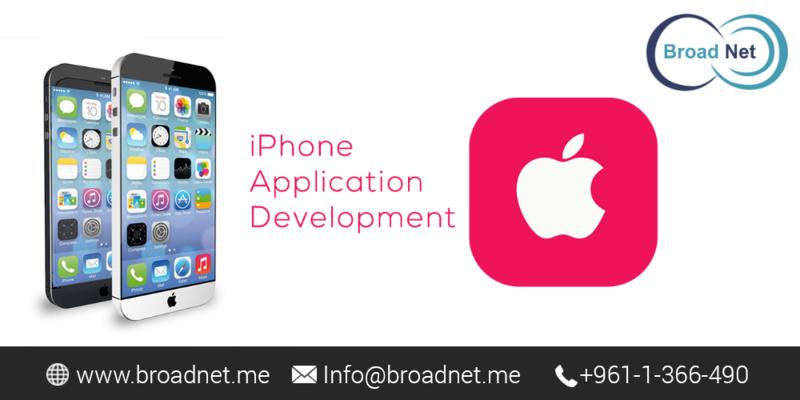 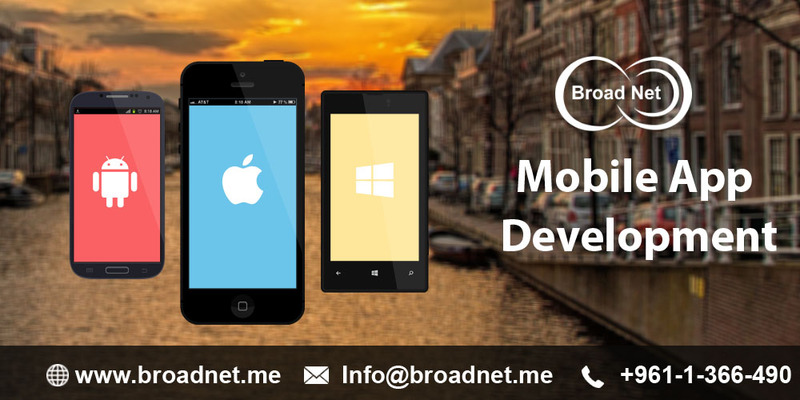 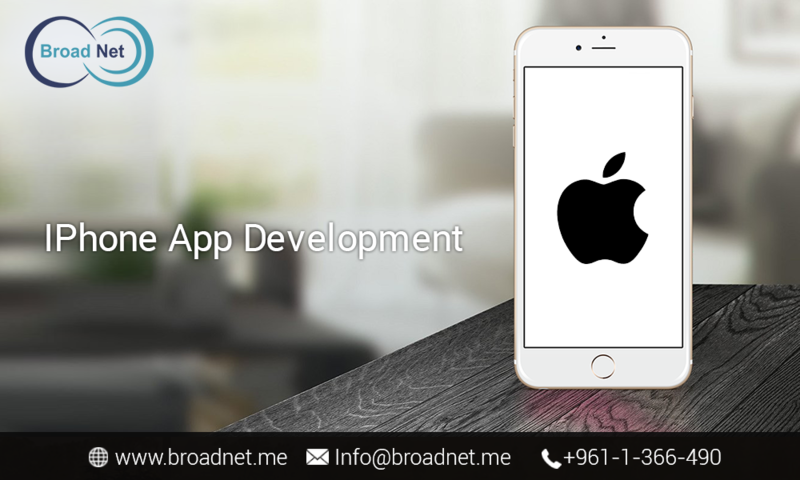 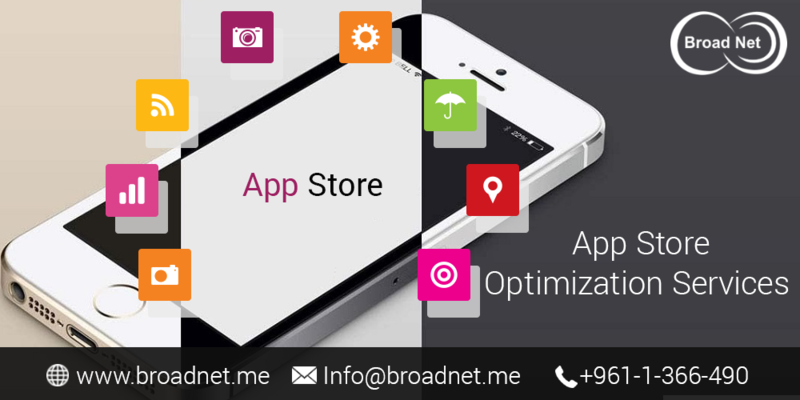 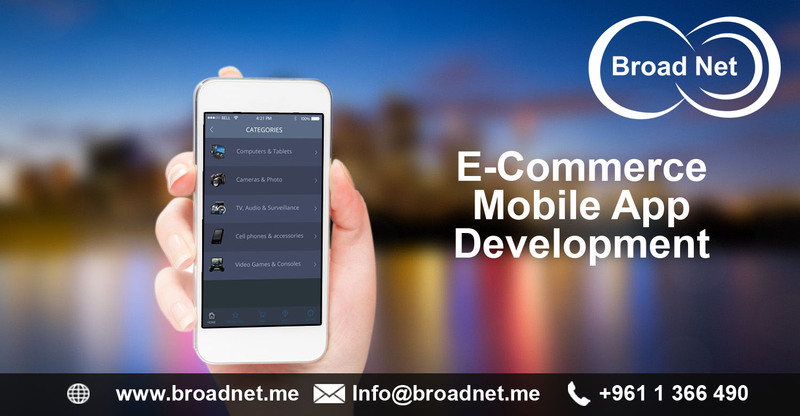 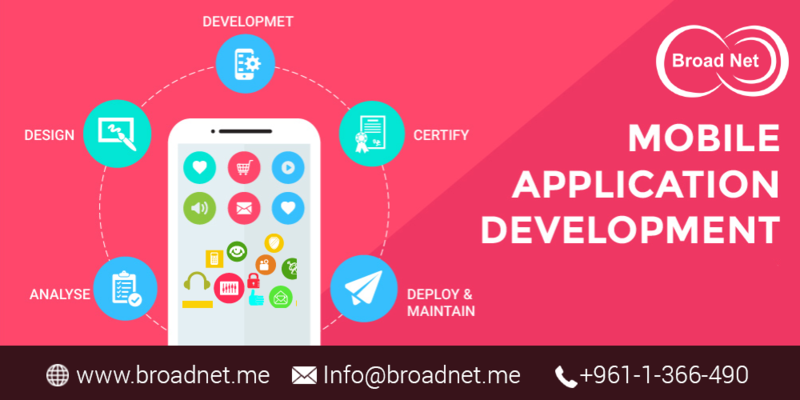 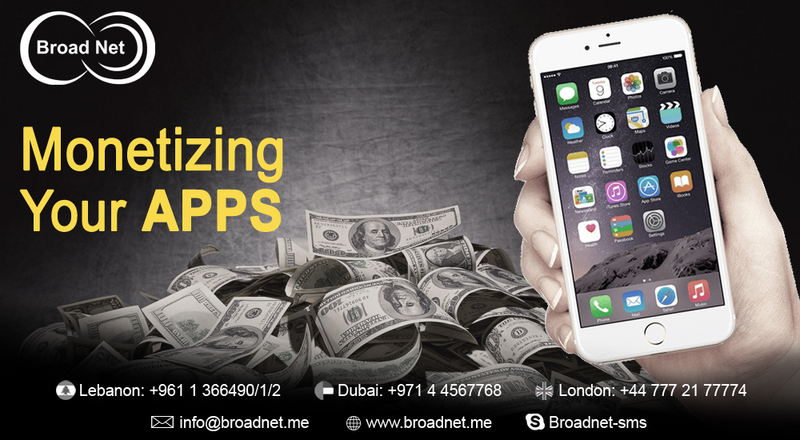 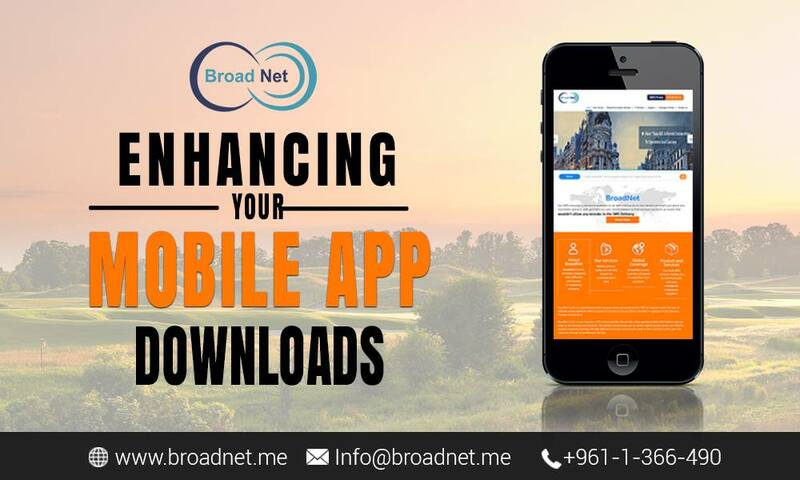 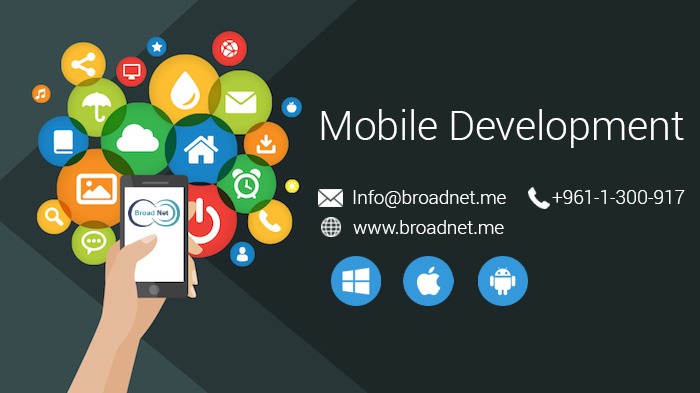 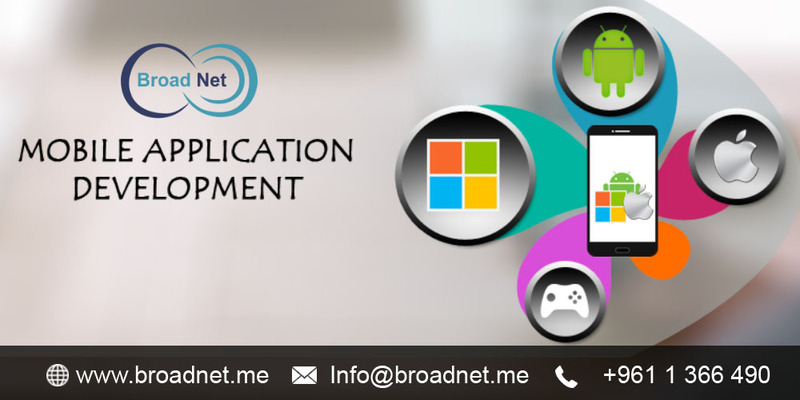 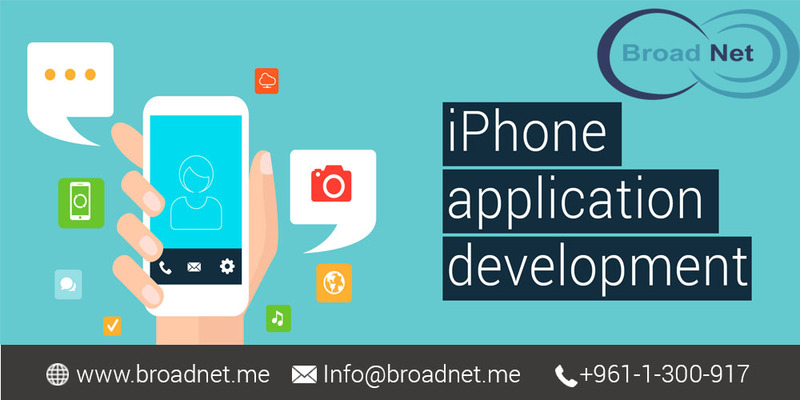 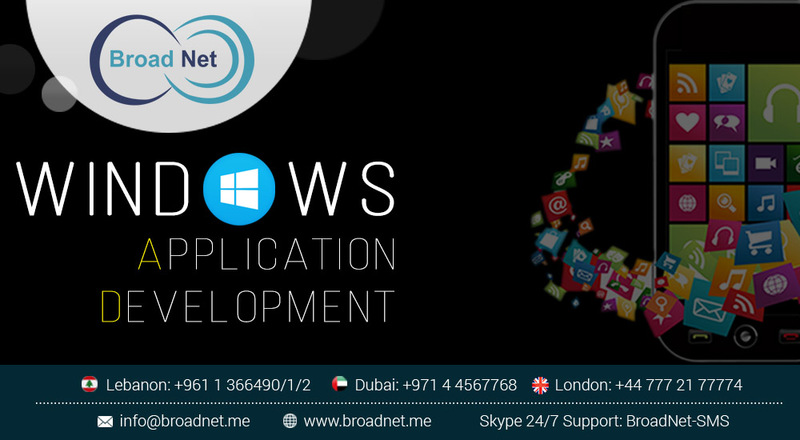 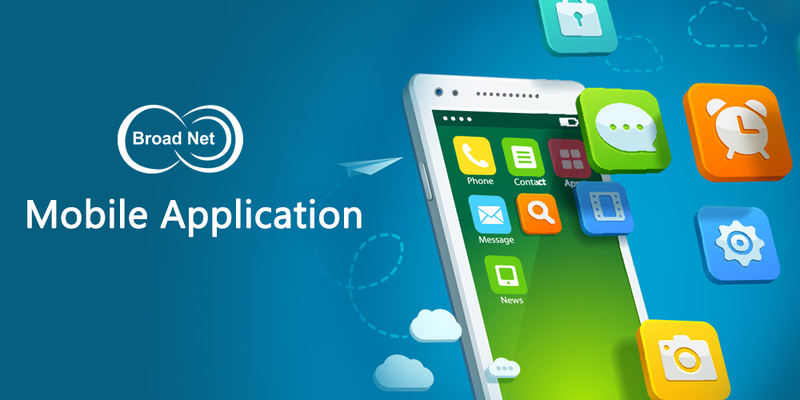 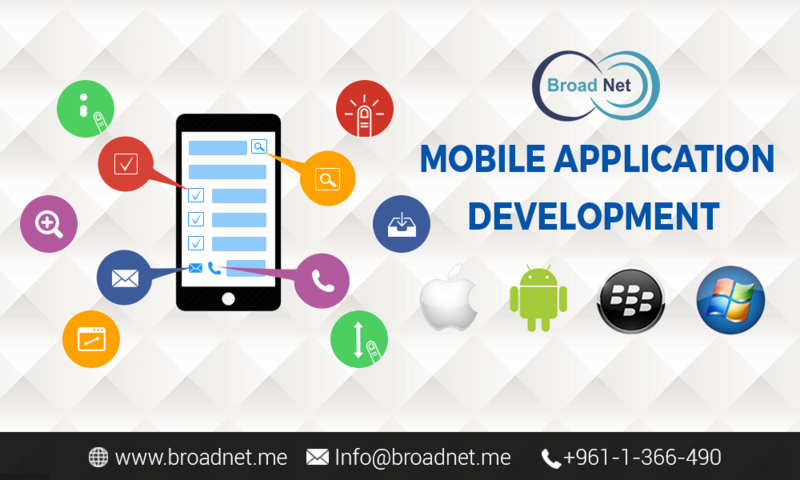 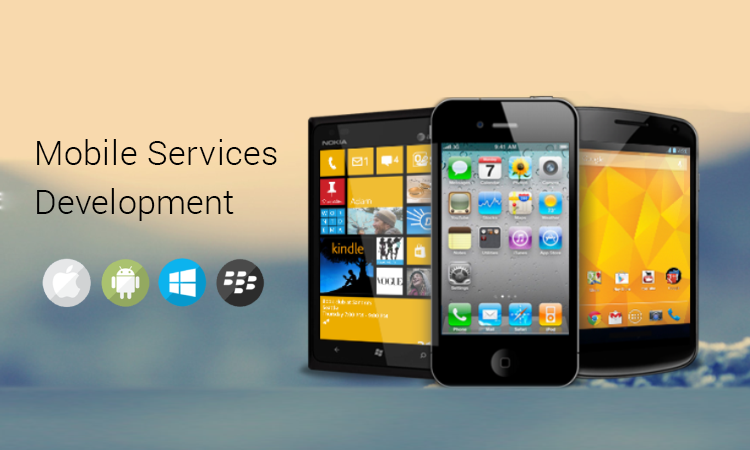 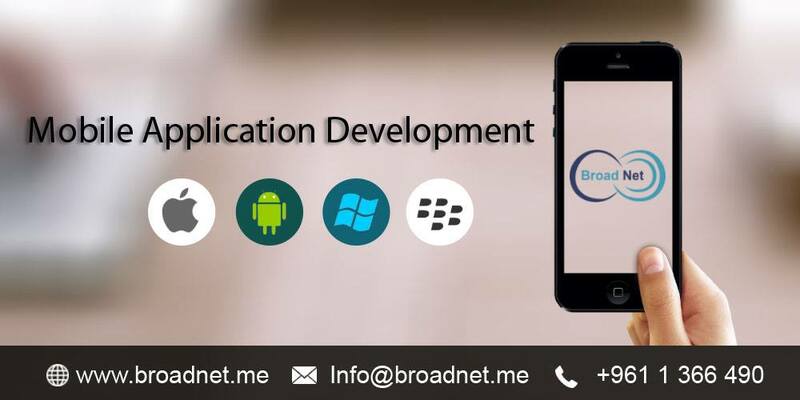 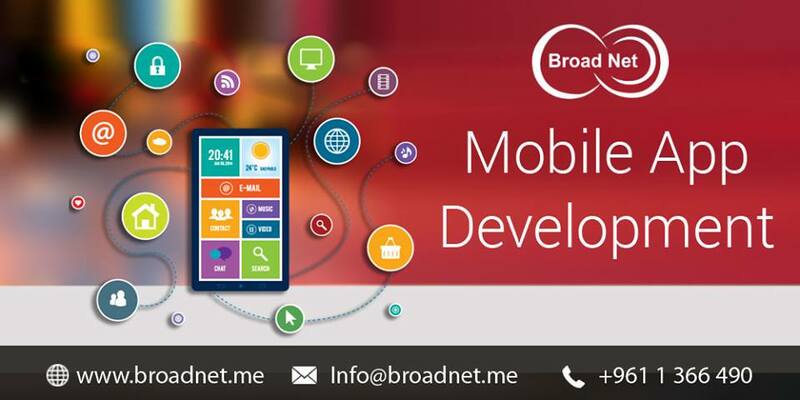 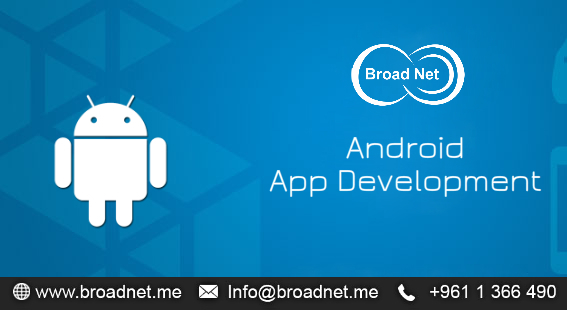 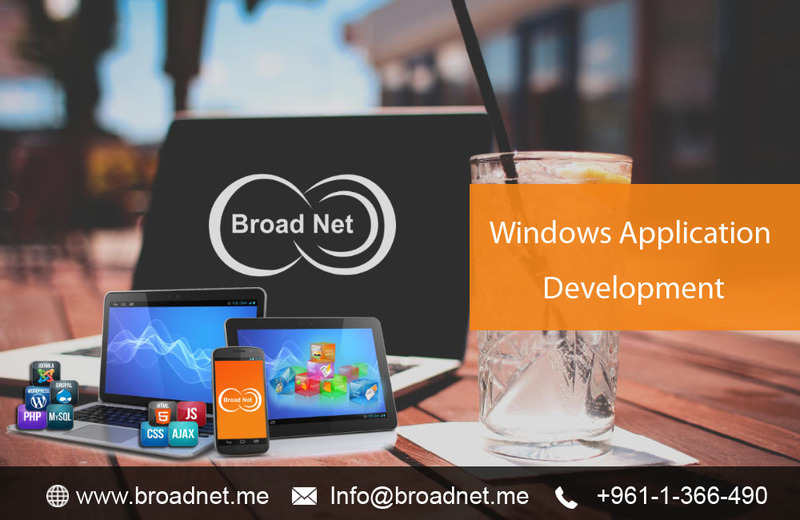 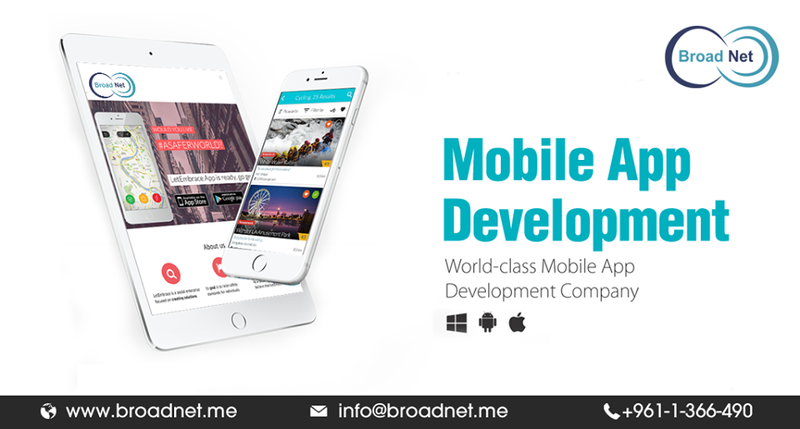 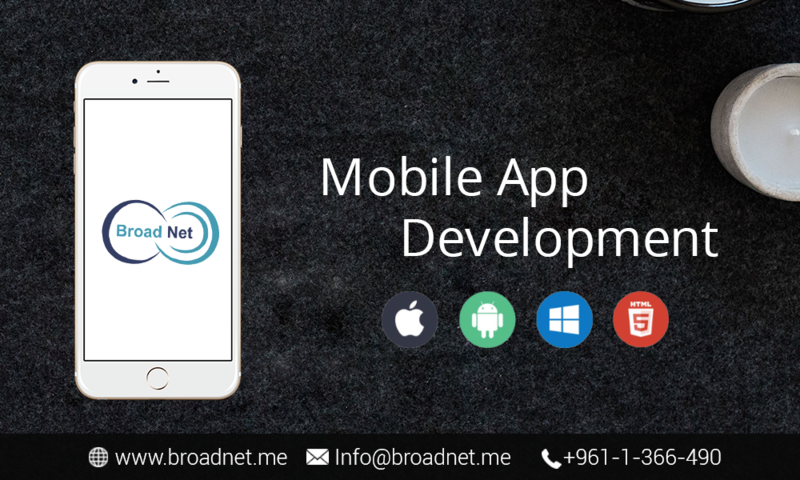 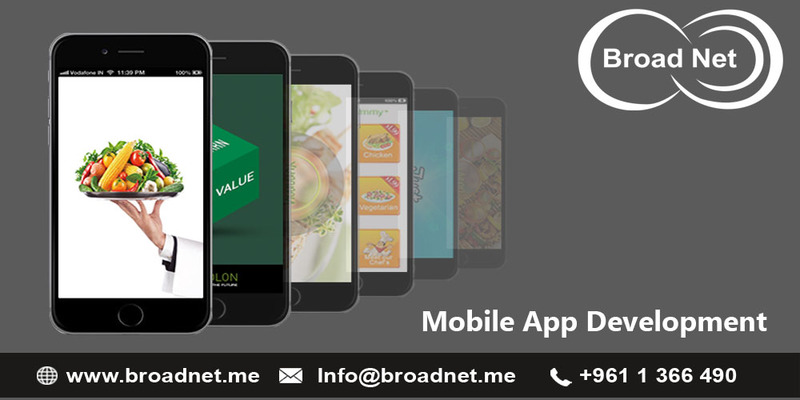 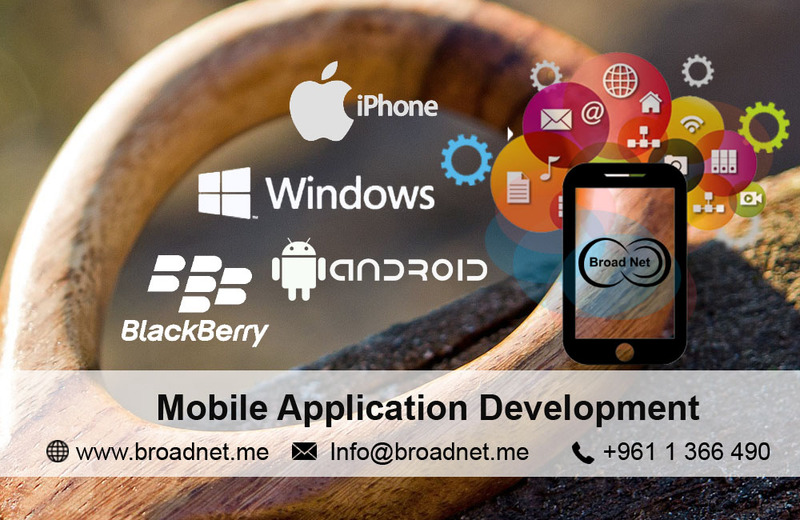 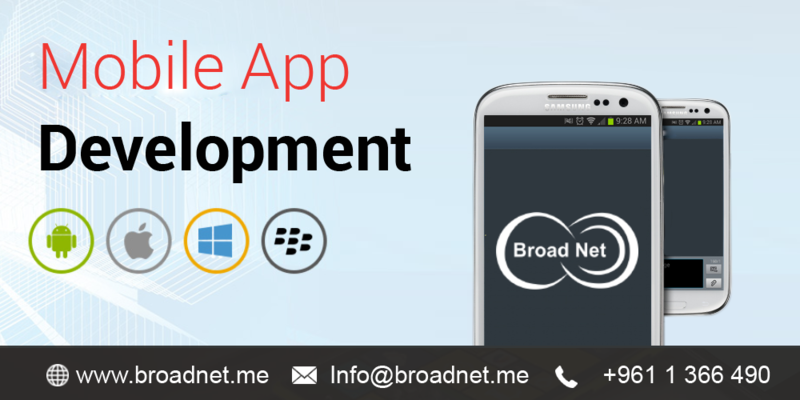 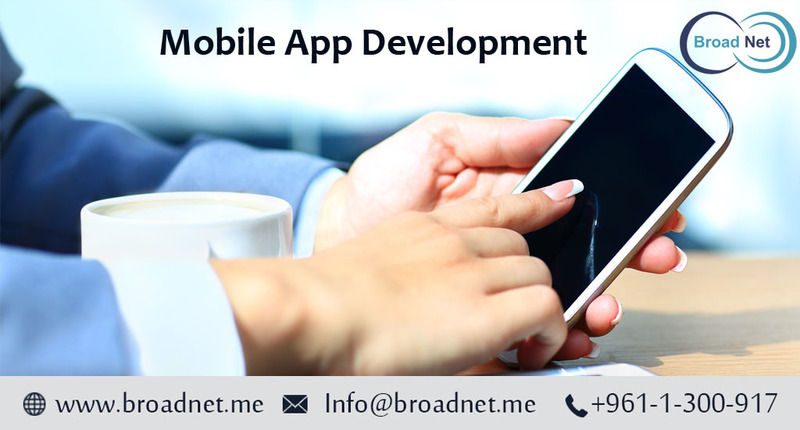 BroadNet Technologies offers Highest grade iPhone Mobile App Development Services.